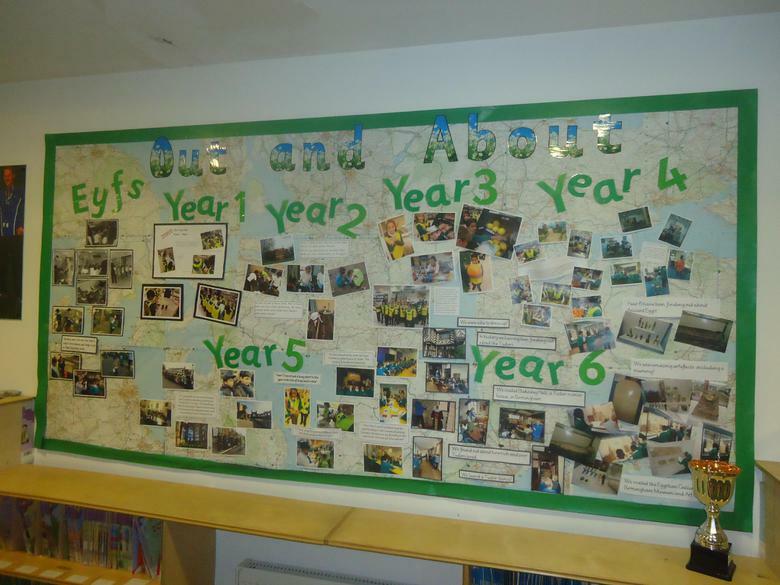 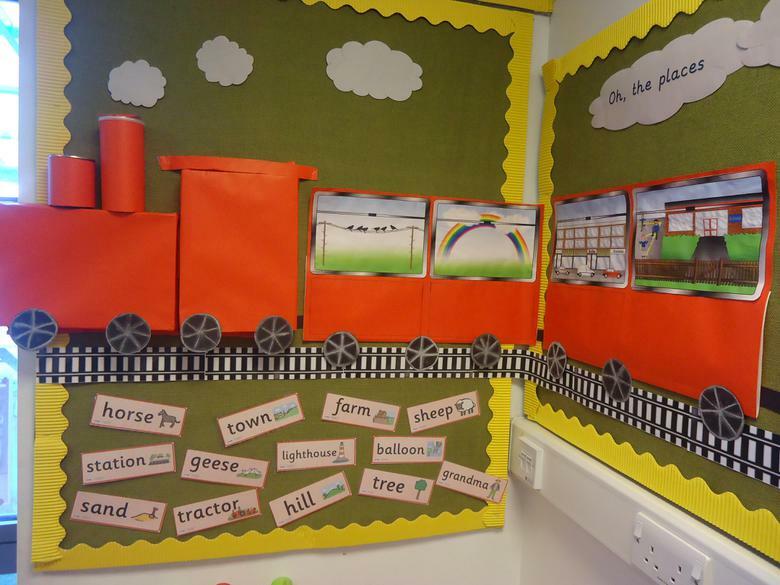 Year 1 have been learning about 'birds eye views'. 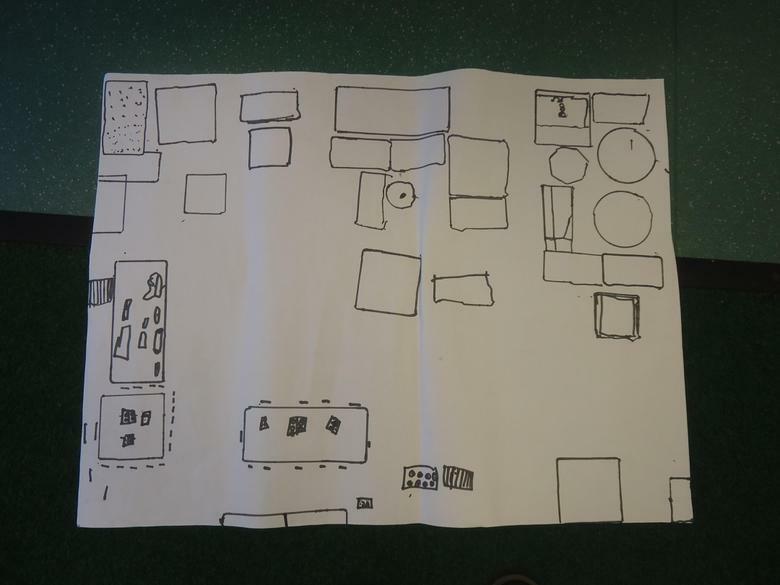 We worked in groups to make an aerial view of our classroom. 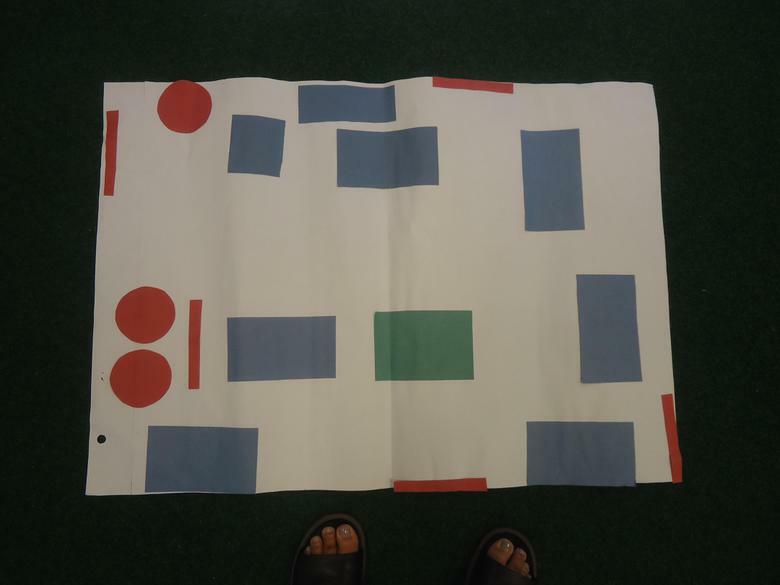 Can you see the different areas? 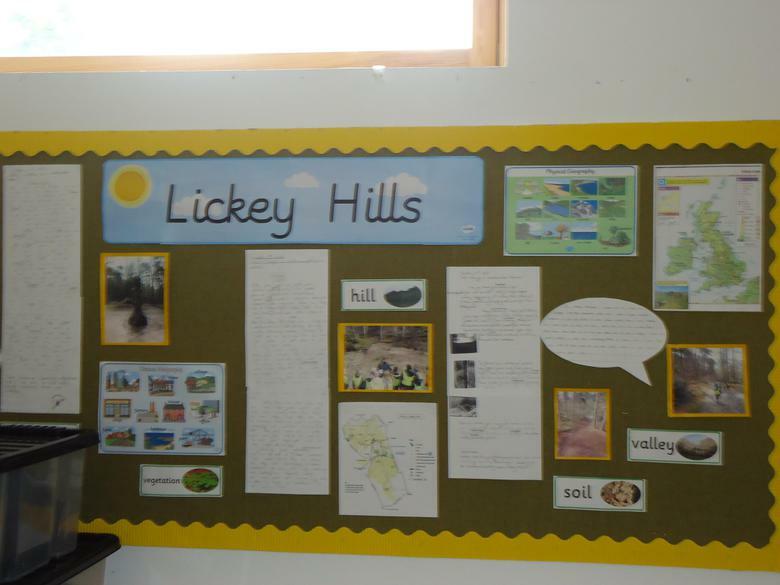 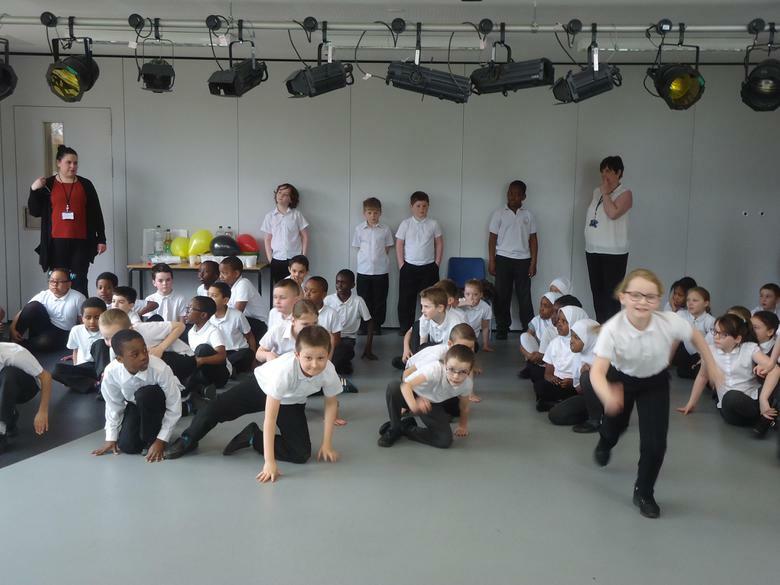 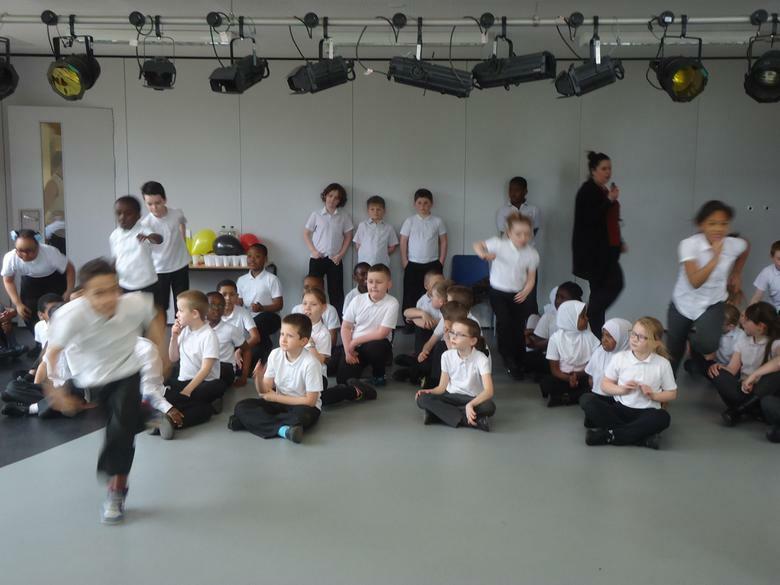 Recently both Year 3 classes went on a trip to Lickey Hills in Birmingham. 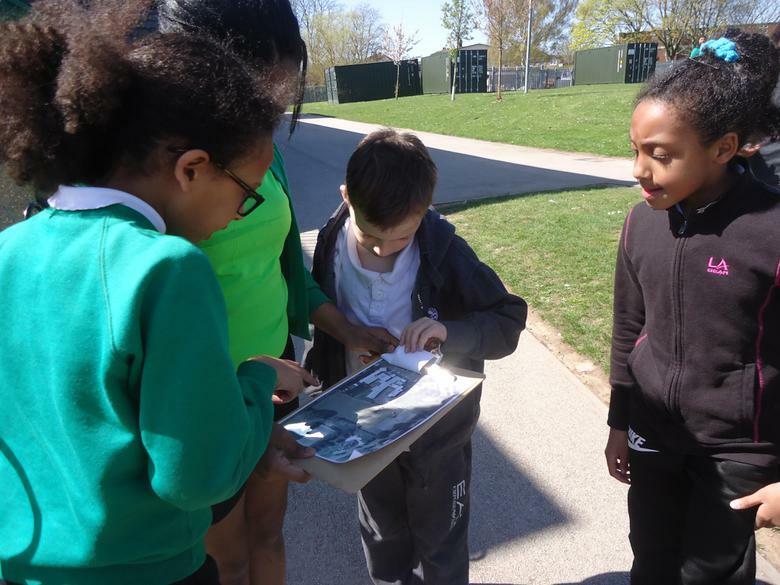 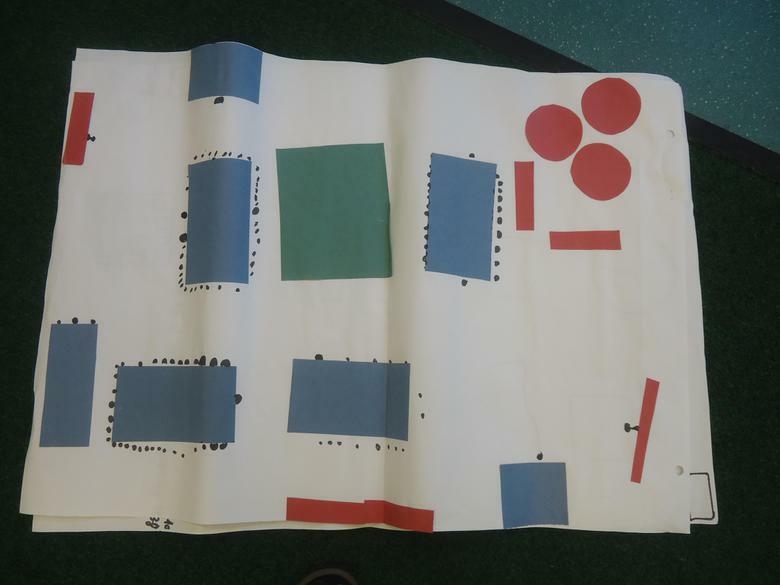 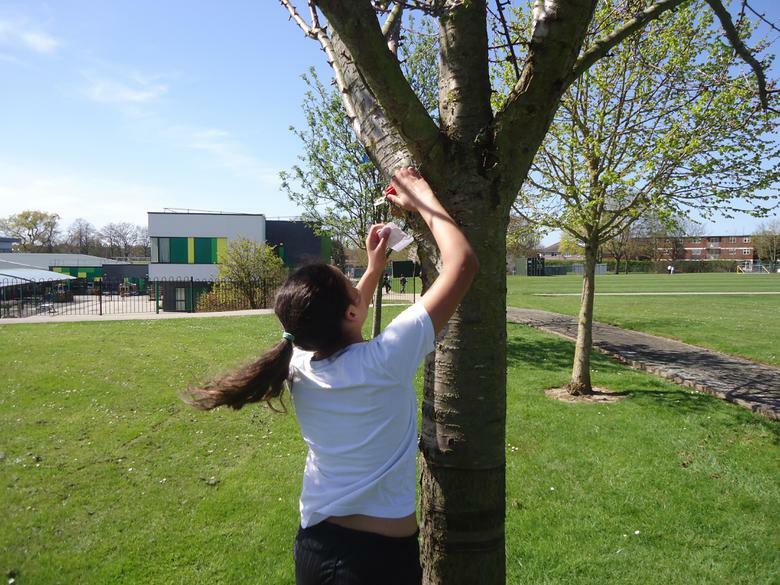 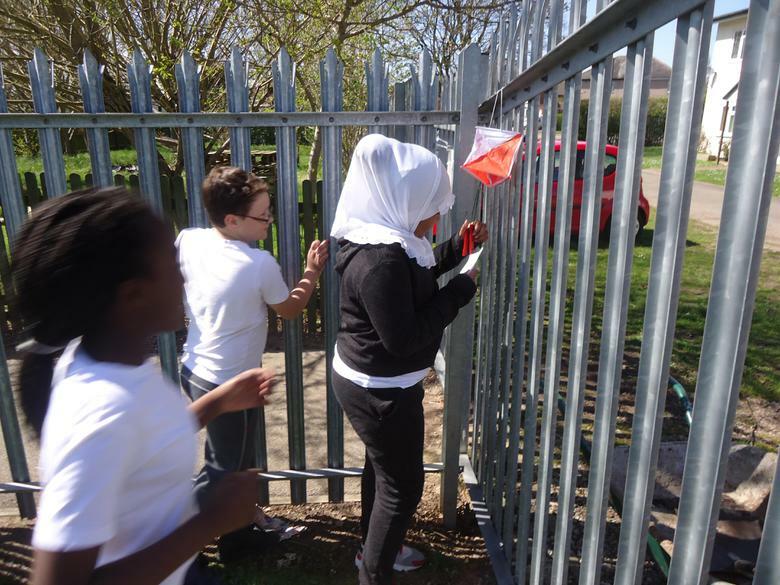 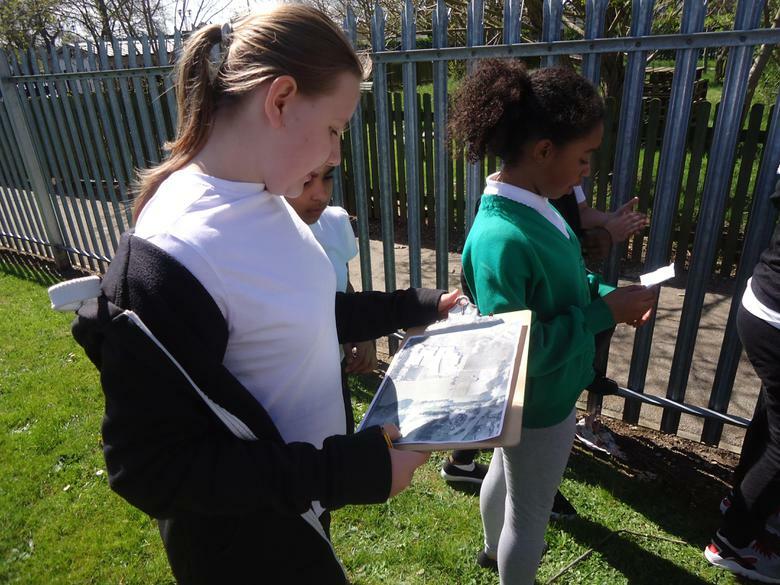 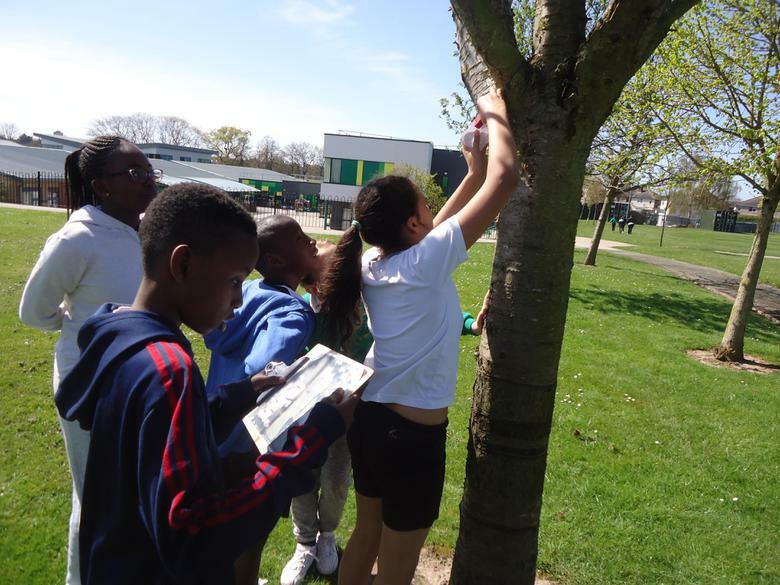 We used maps to navigate ourselves round to find letters hidden in the trees, we also, had a very interesting talk about the surrounding environment, even getting to look at things through a telescope. 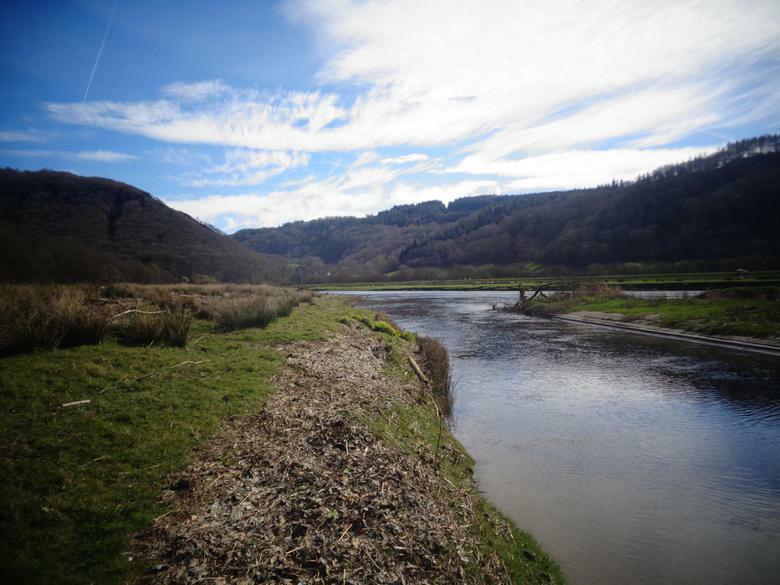 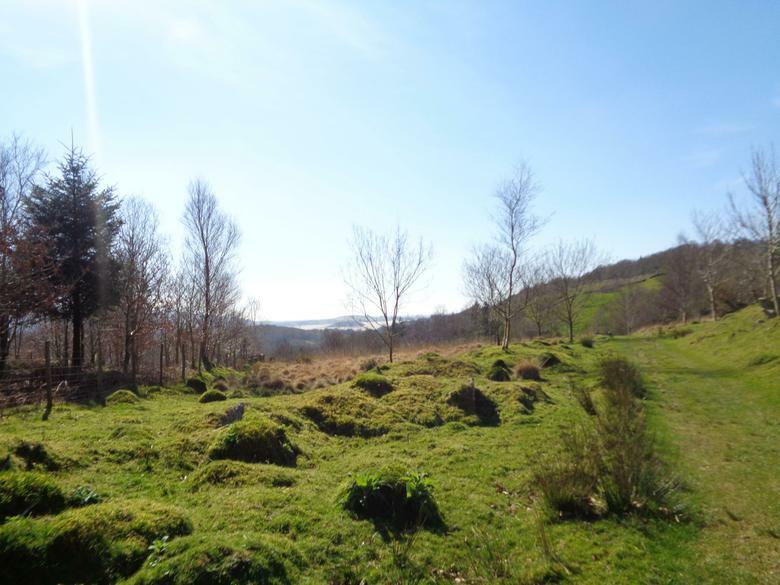 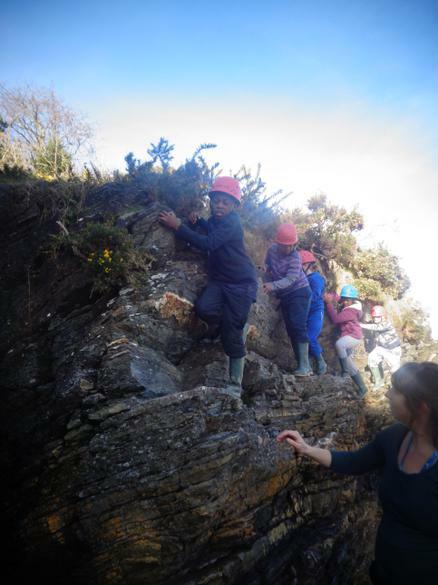 We had a lovely day getting to know all about different wildlife and plants and how they grow, and also having a guided tour around by one of the rangers. 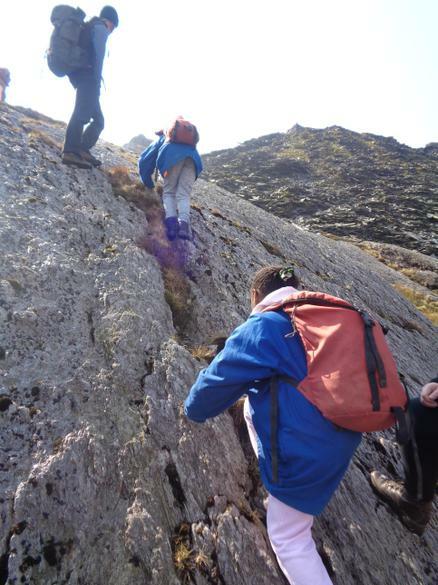 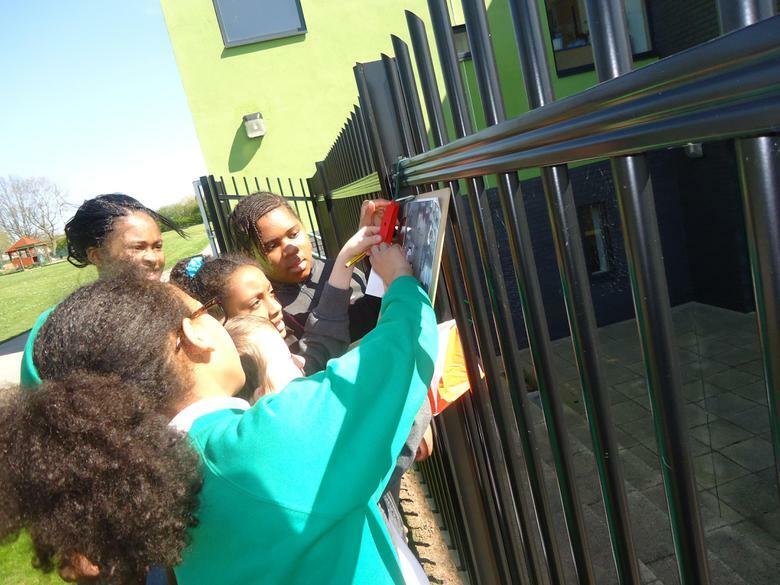 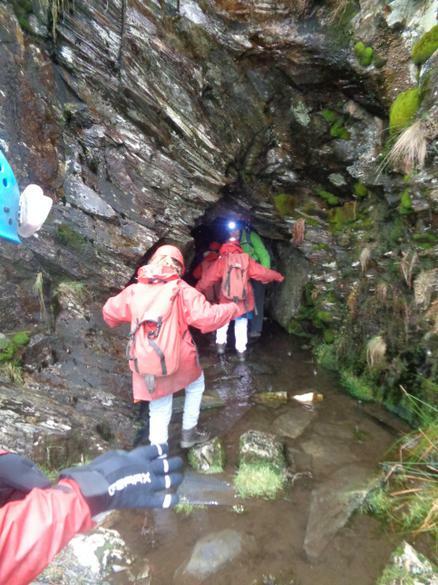 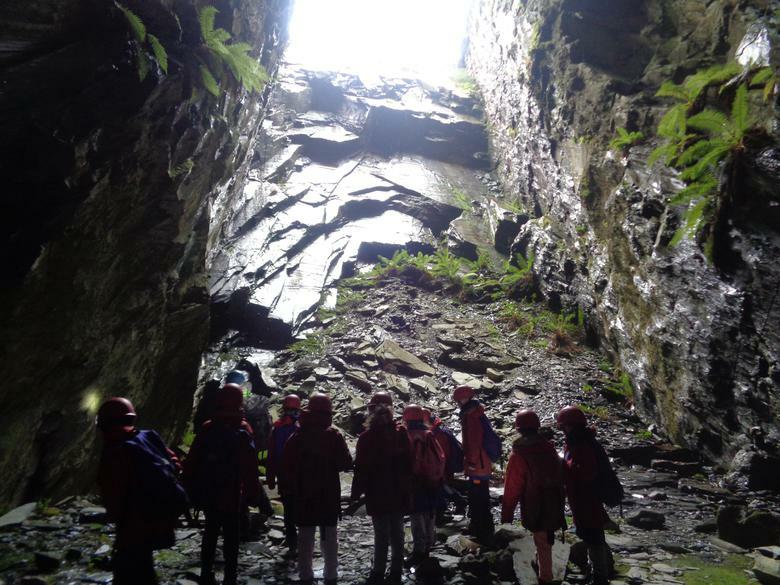 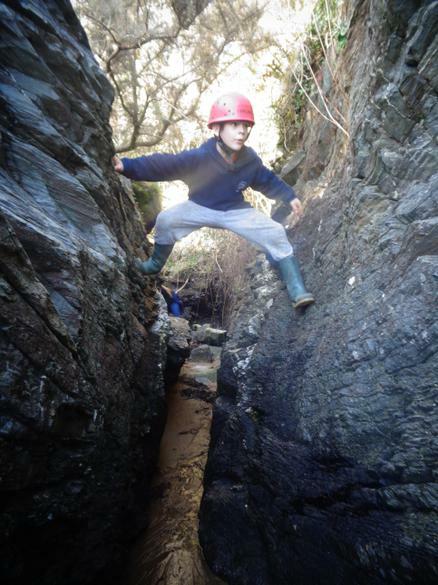 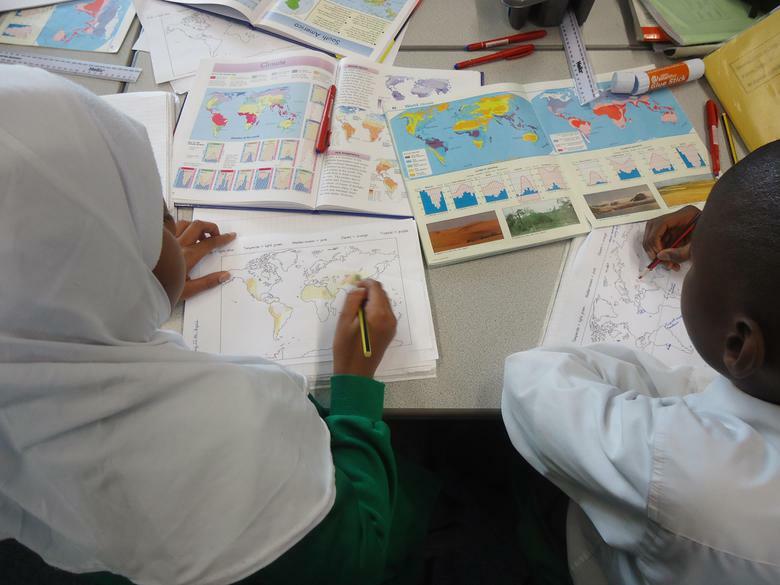 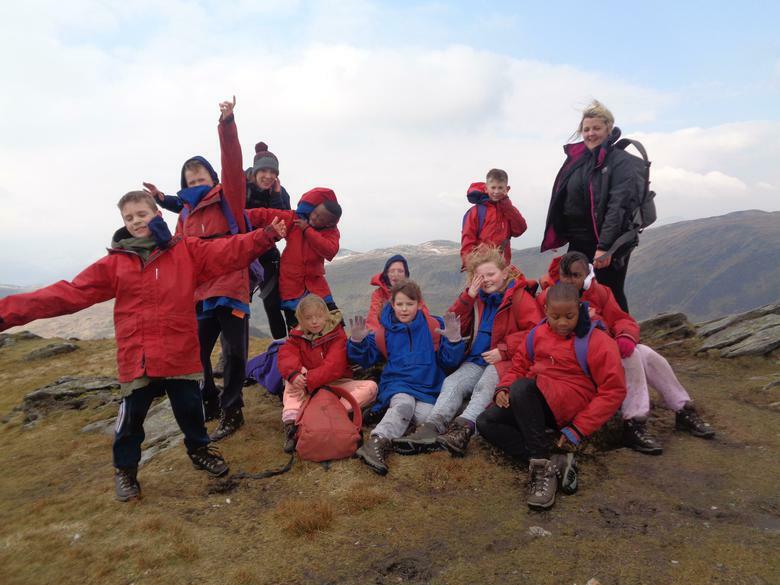 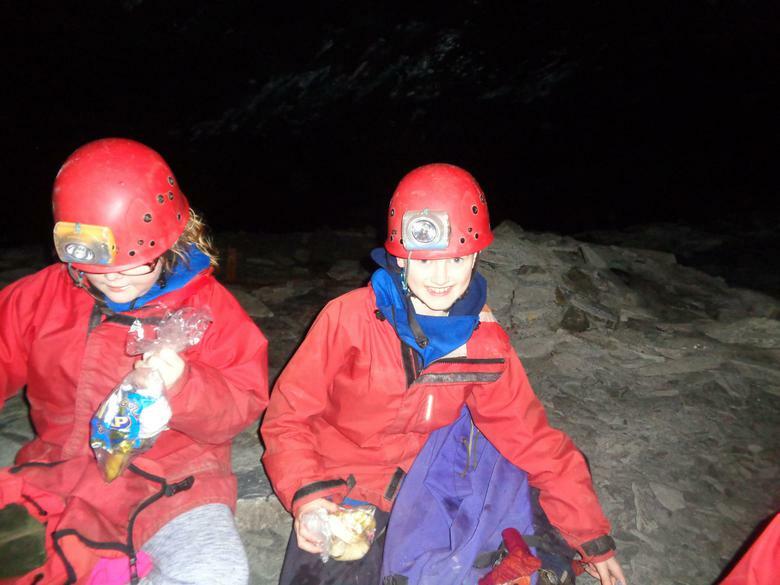 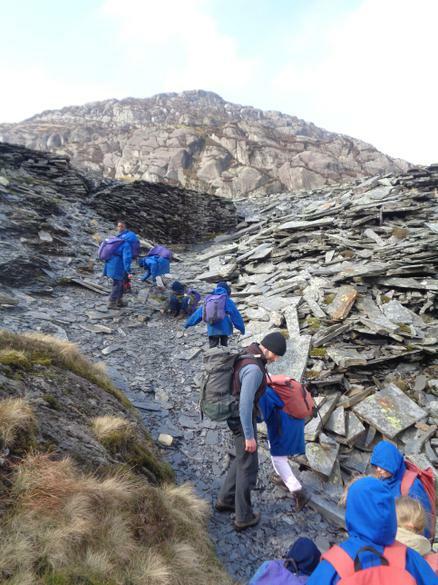 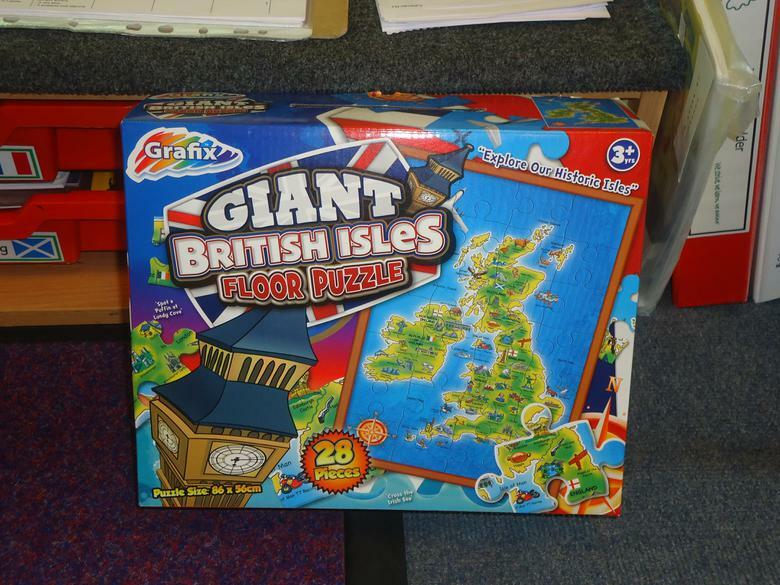 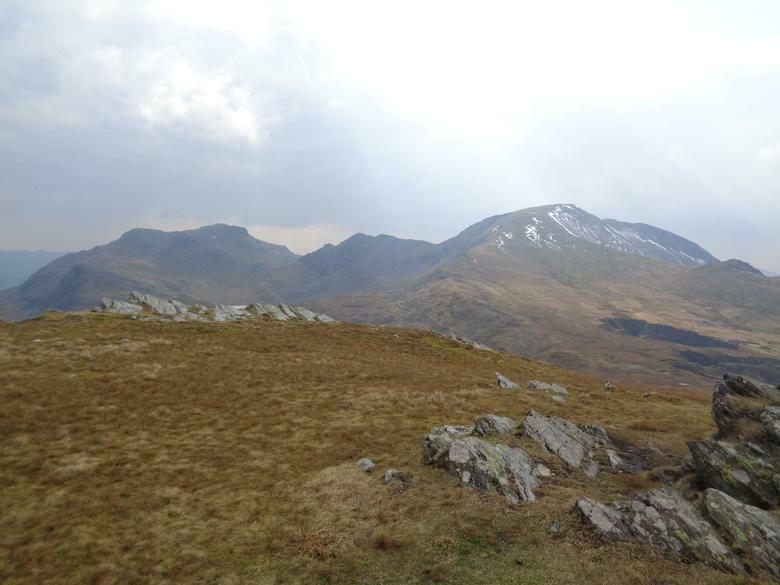 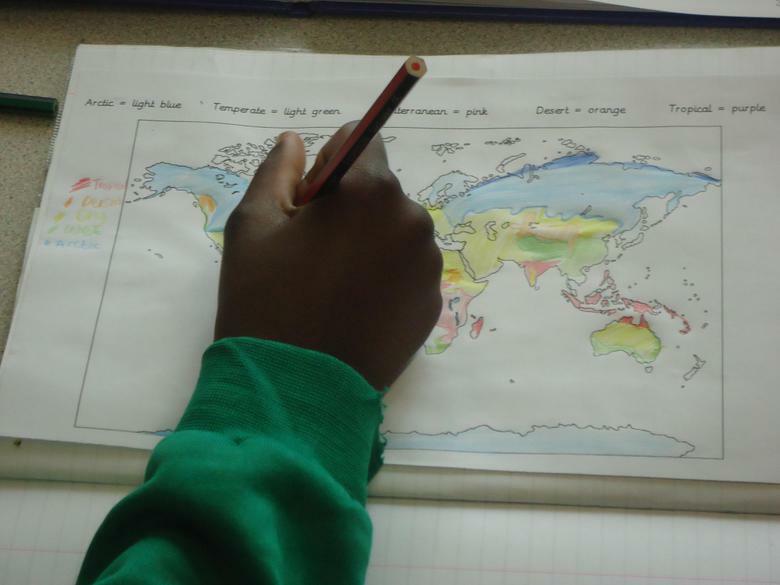 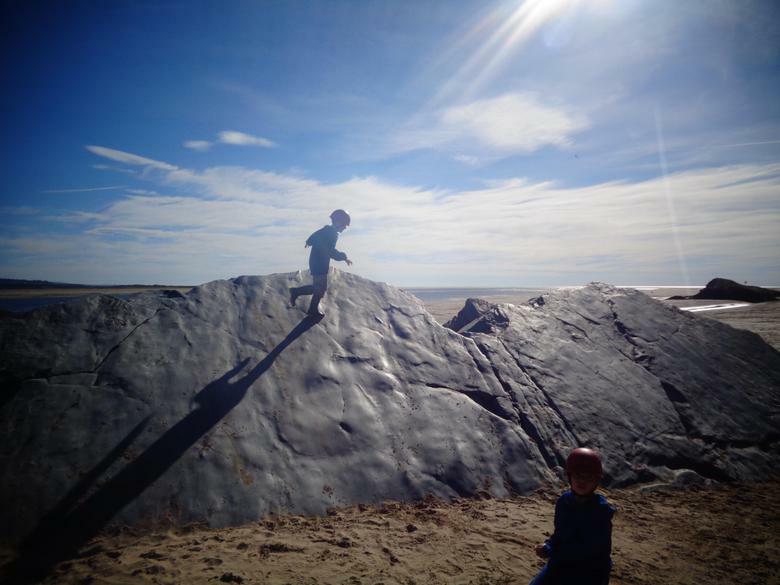 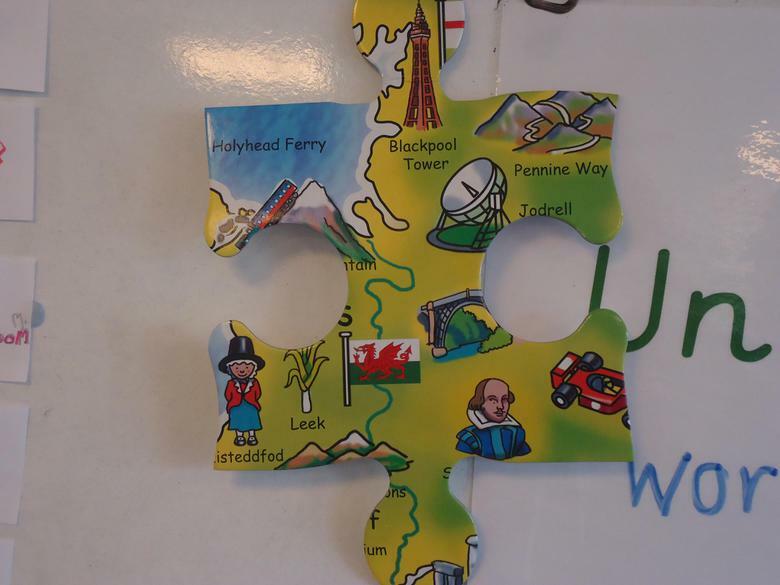 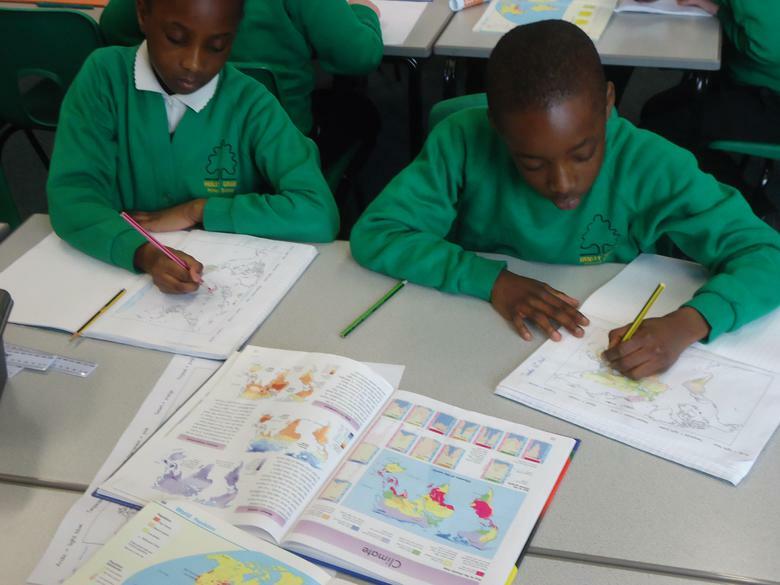 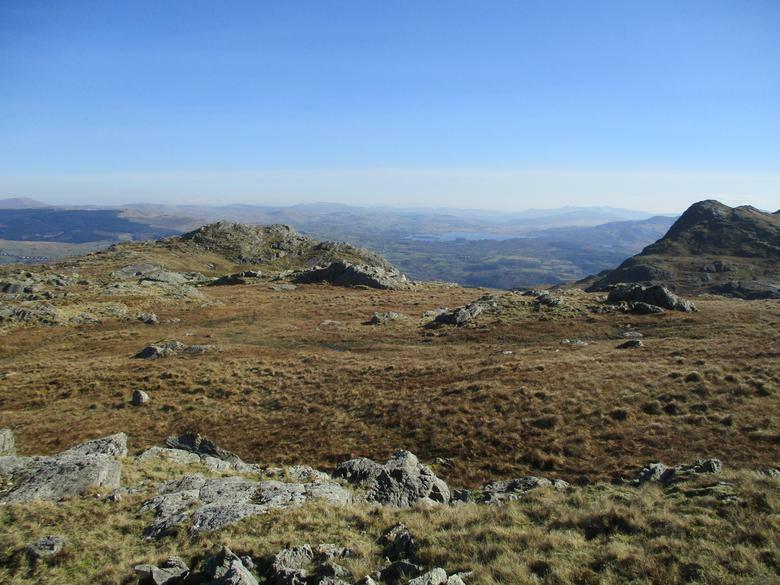 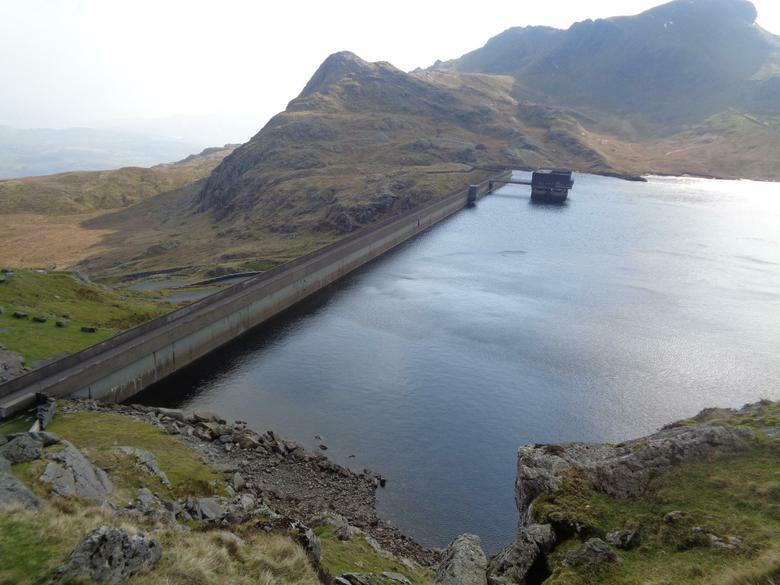 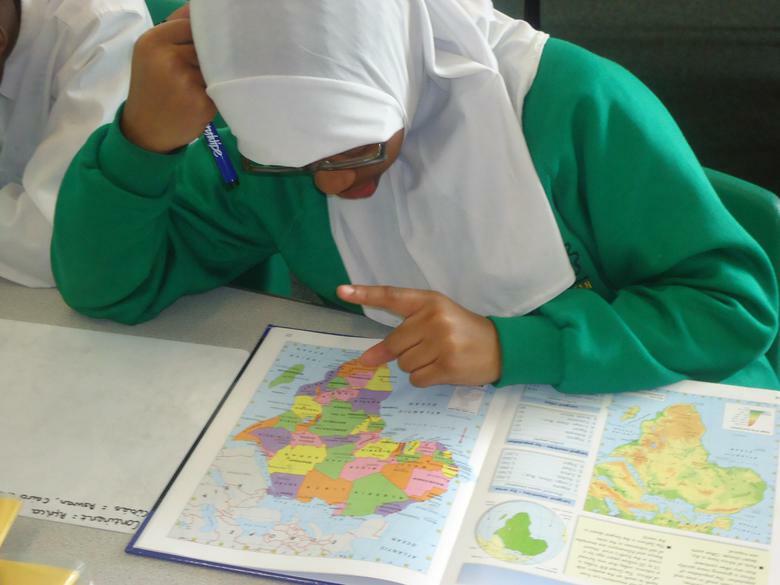 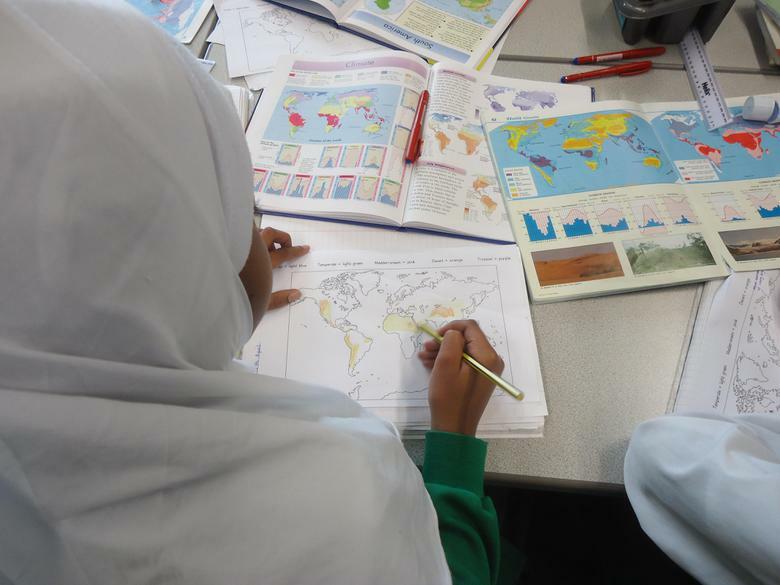 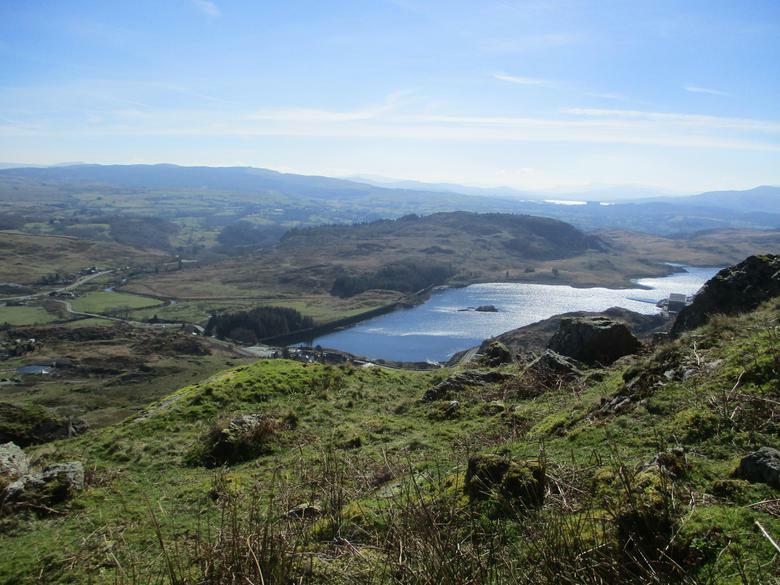 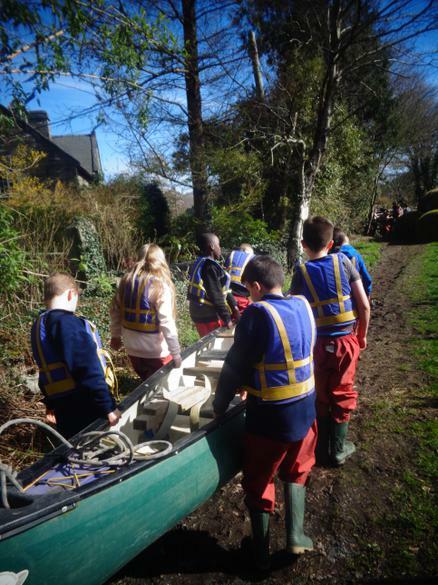 The new curriculum is well established and the children are involved in some exciting and challenging geography topics. 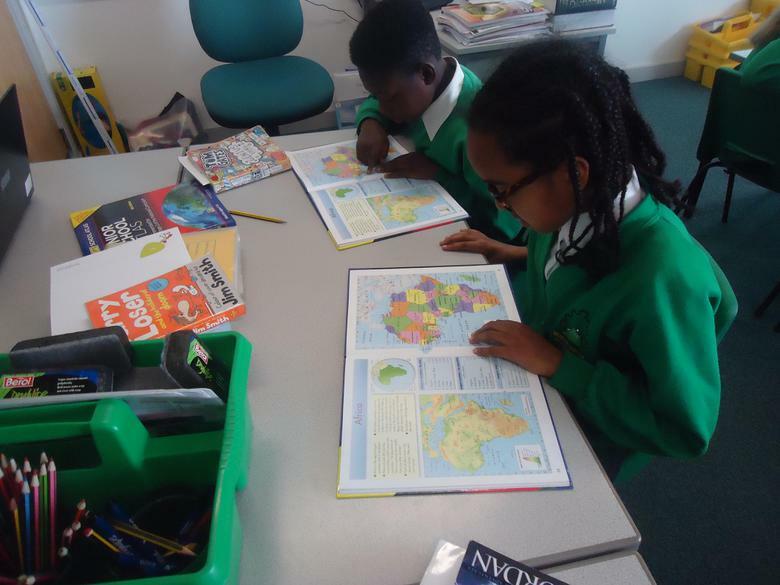 These topics range from finding out about our local environment to looking at Europe and finding out about North America. 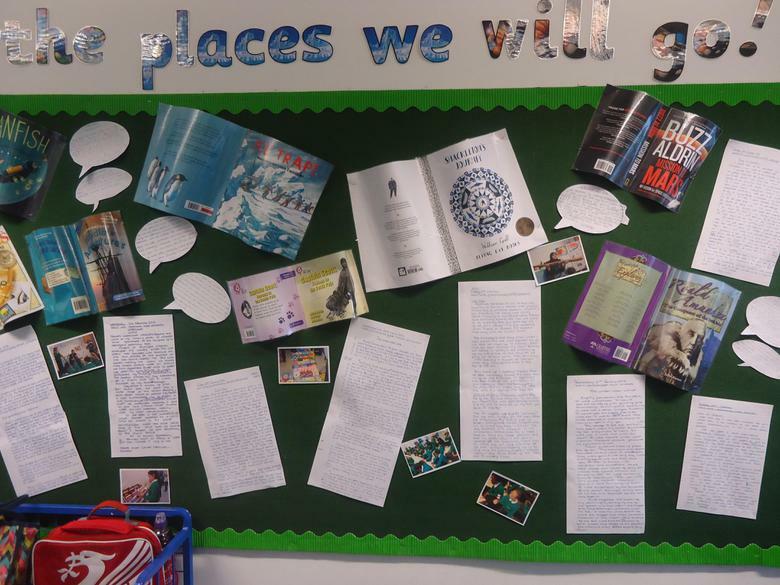 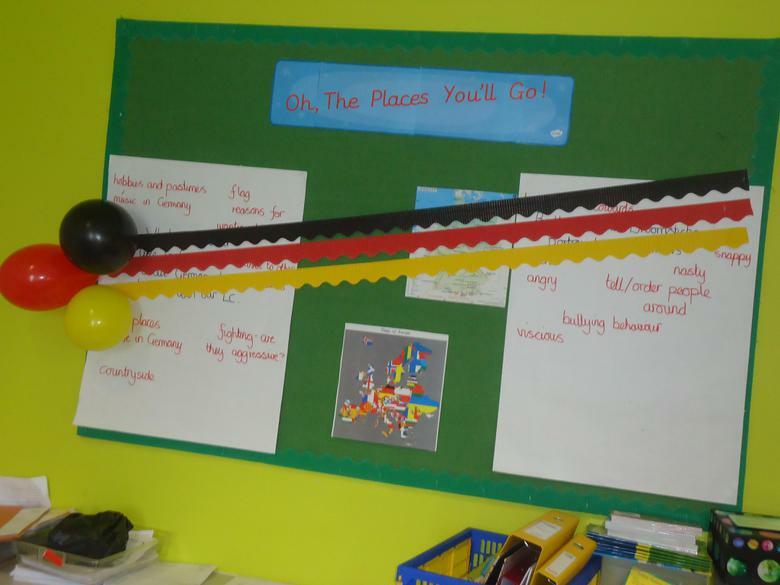 The theme for Book Week was 'Oh The Places You Will Go'. 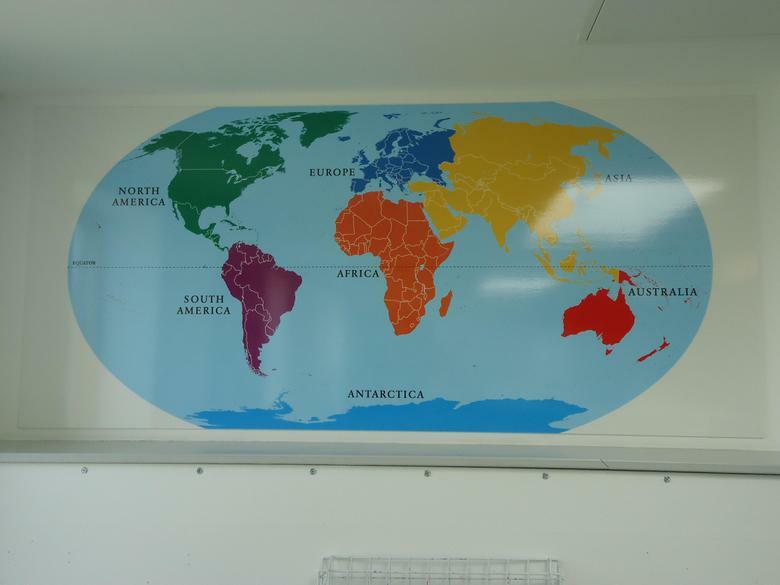 There were many places to go - from Antarctica to balloon rides to distant parts of the world. 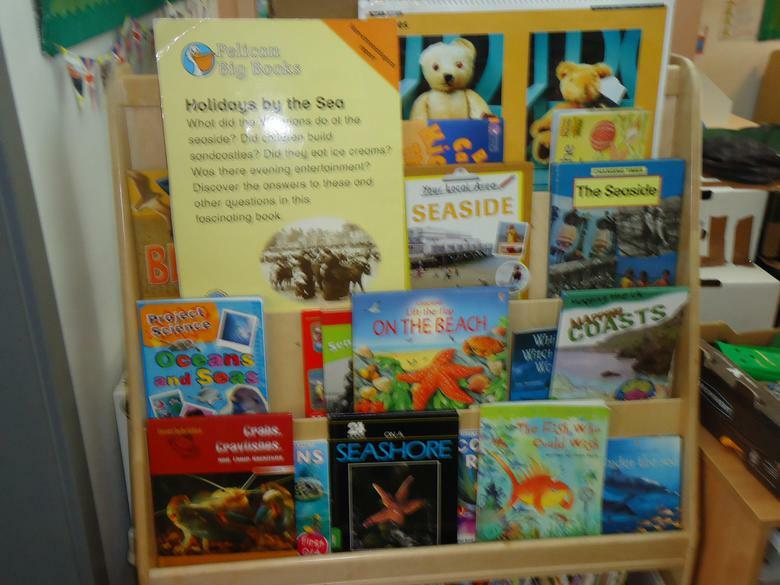 Year 1 are finding out about another location - the seaside! 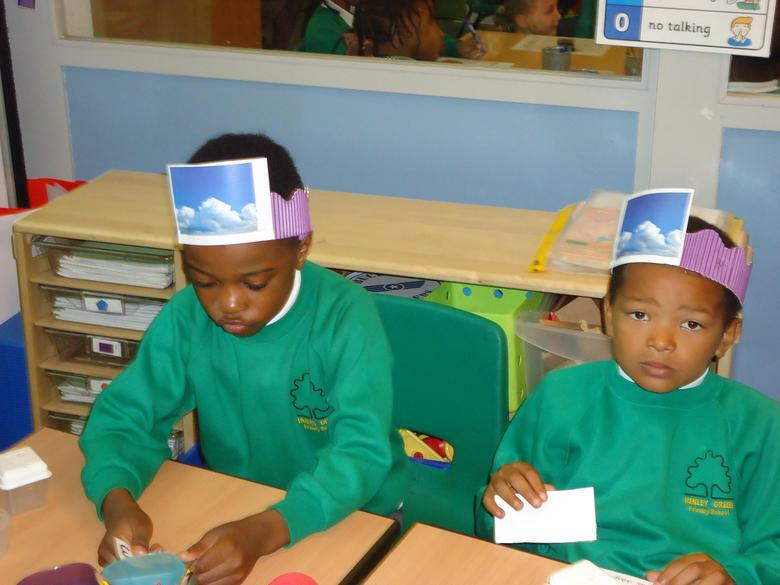 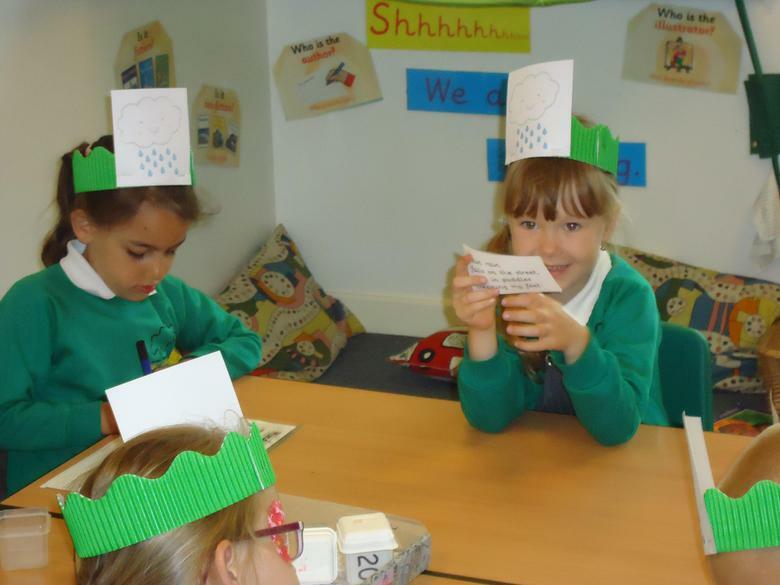 Year 1 have been finding out about the weather. 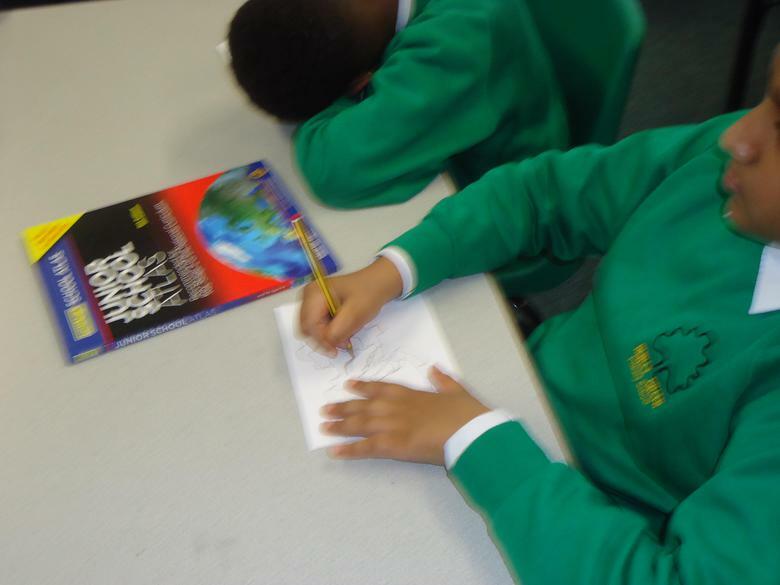 They have been looking at weather poems. 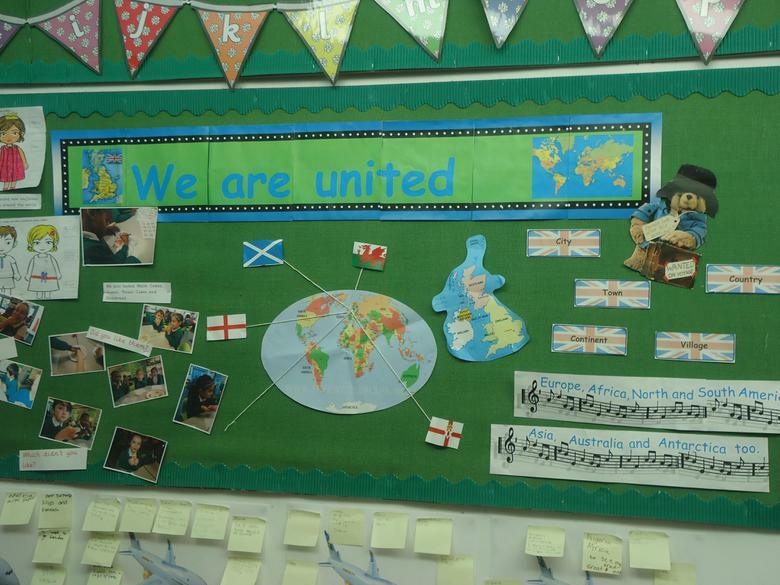 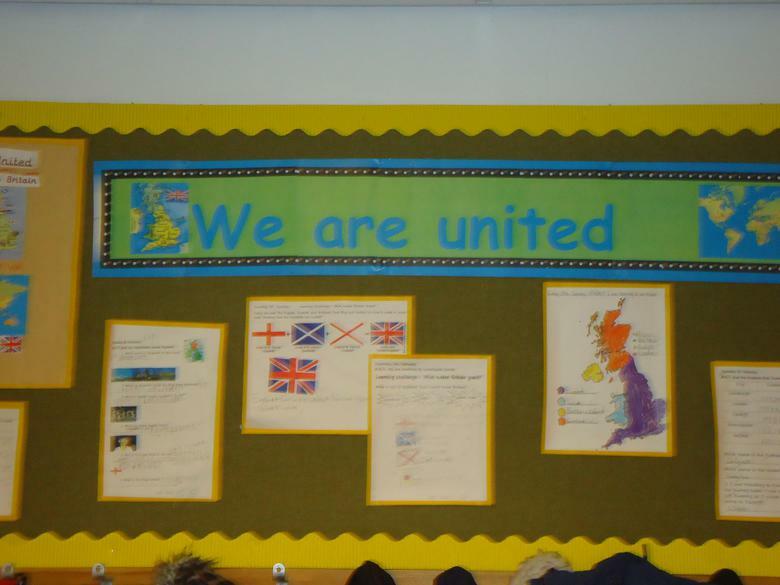 Year 2 have been finding out about the UK - We Are United! 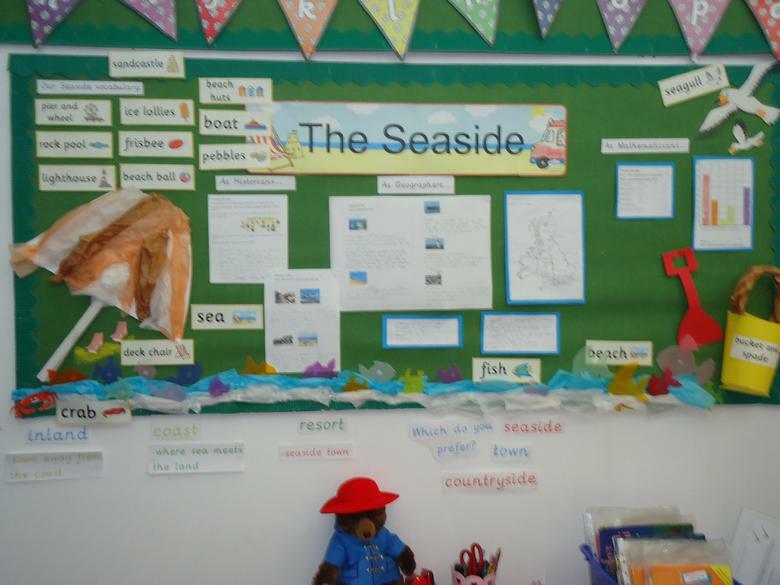 Year 2 are finding out about the seaside. 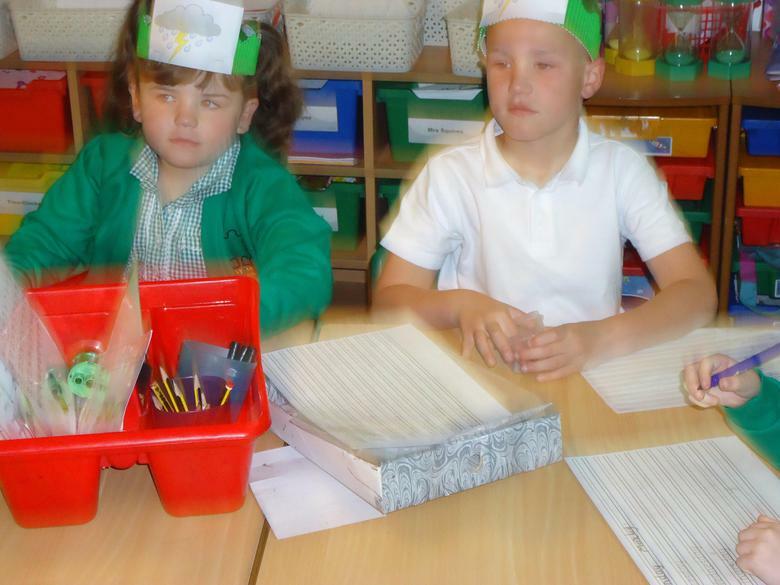 They are very excited about a visit that they will be going on to Weston Super Mare! 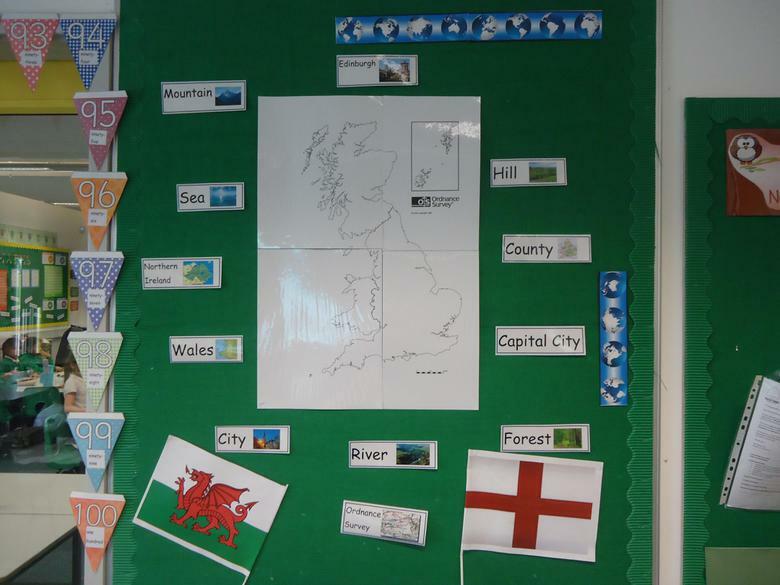 Year 3 have been finding out about about the 4 Corners of the UK. 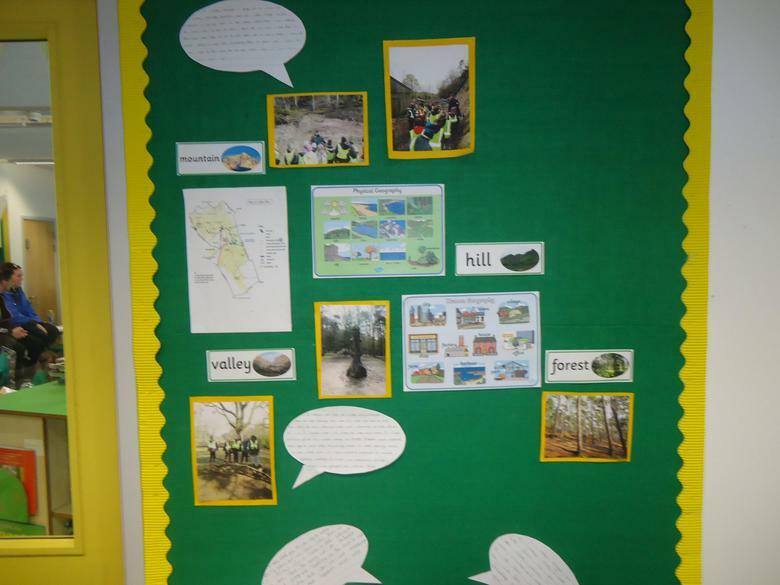 They are comparing two localities and have visited the Lickey Hills. 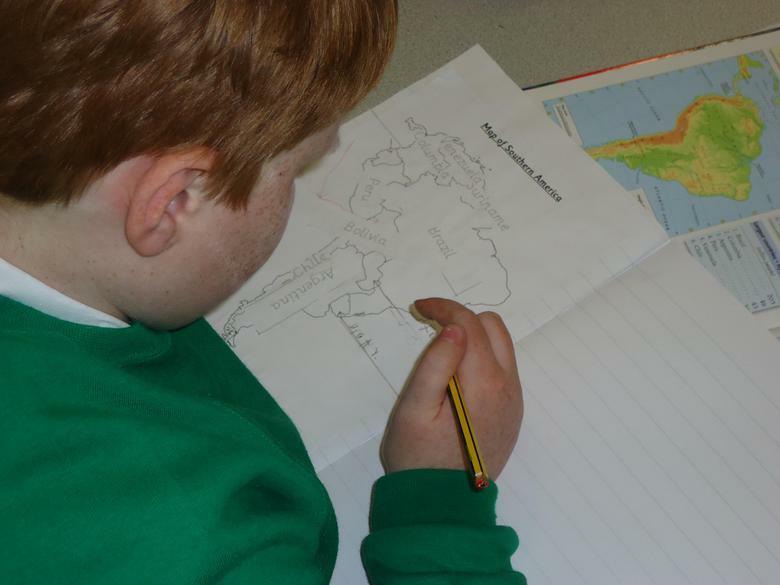 Year 3 have been learning about Ancient Rome. 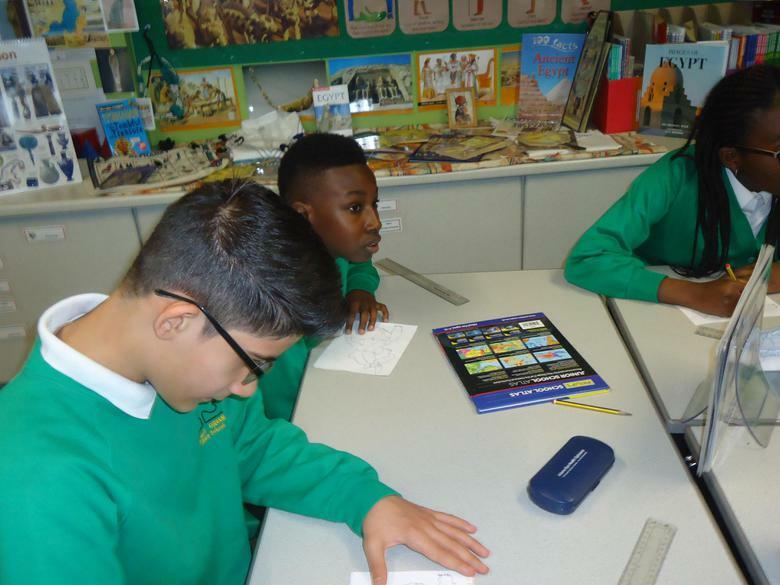 they have really enjoyed finding out about Pompeii! 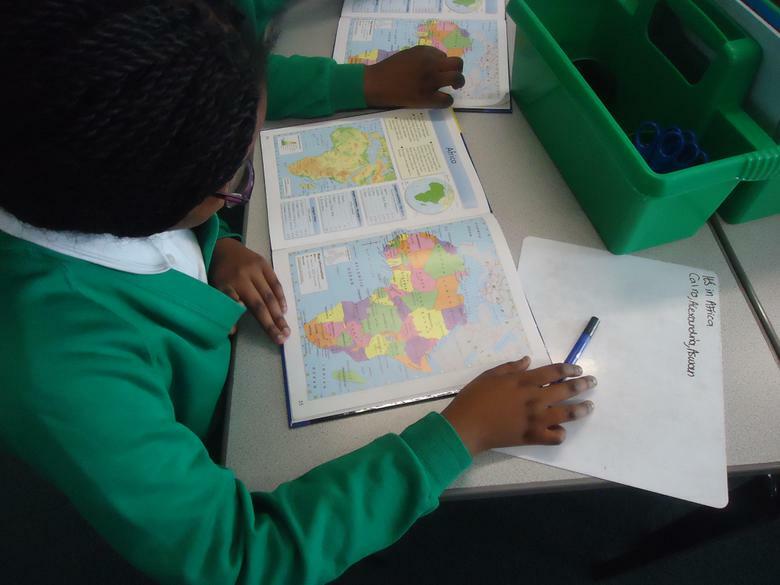 Year 4 have been finding out about Europe. 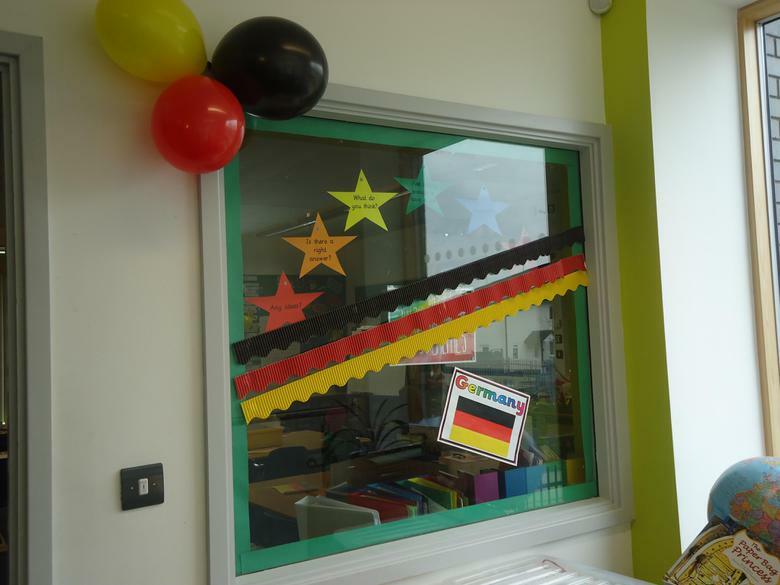 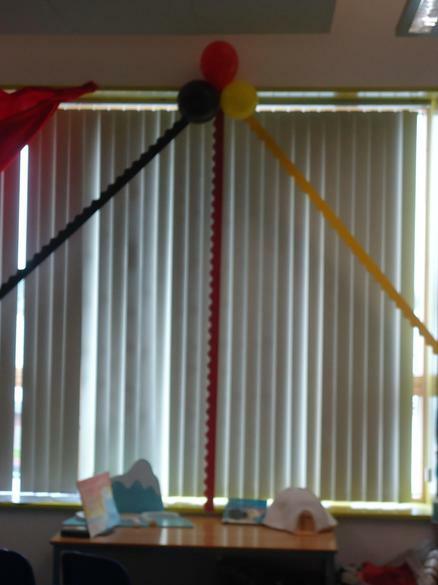 They have been studying Germany and they held a German Festival! 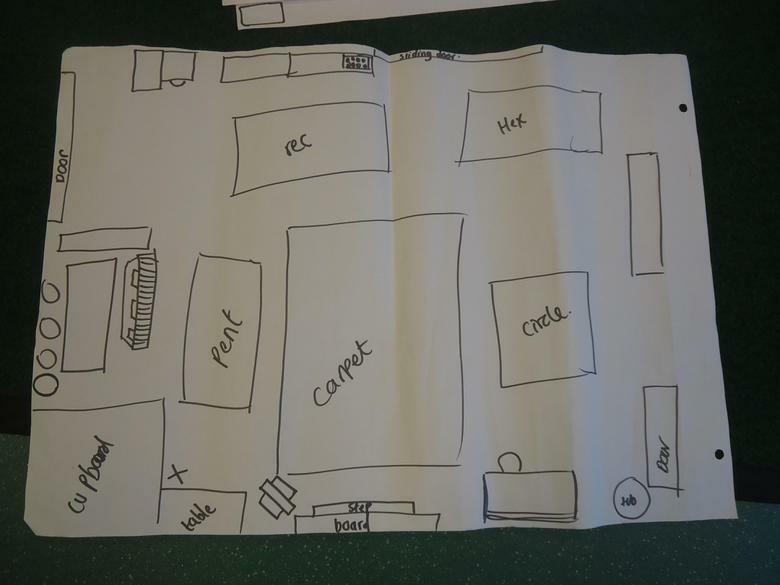 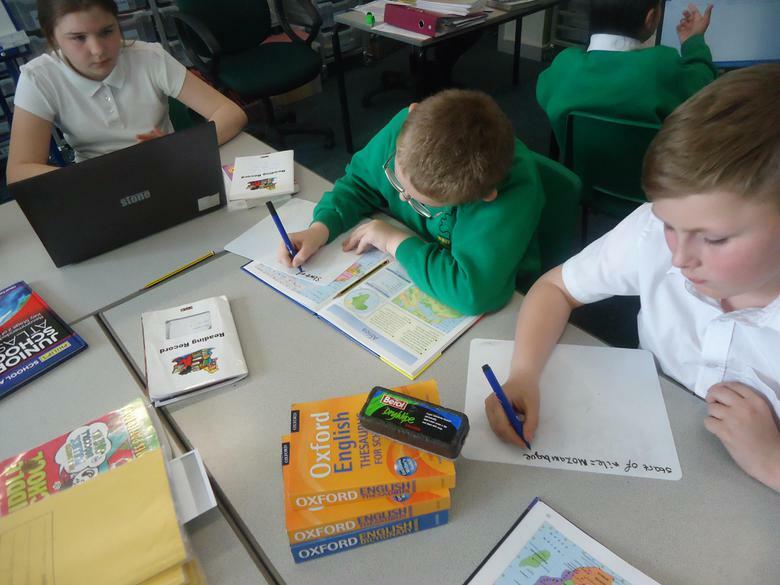 Year 4 have been looking at where our food comes from. 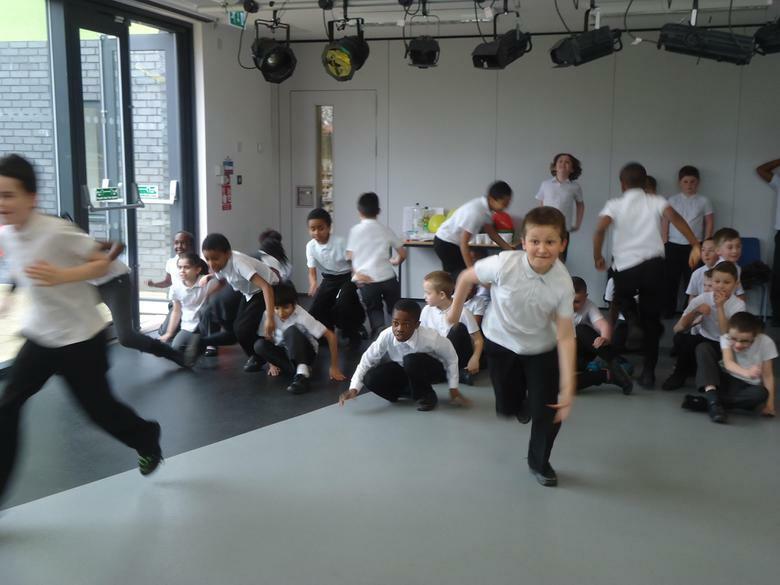 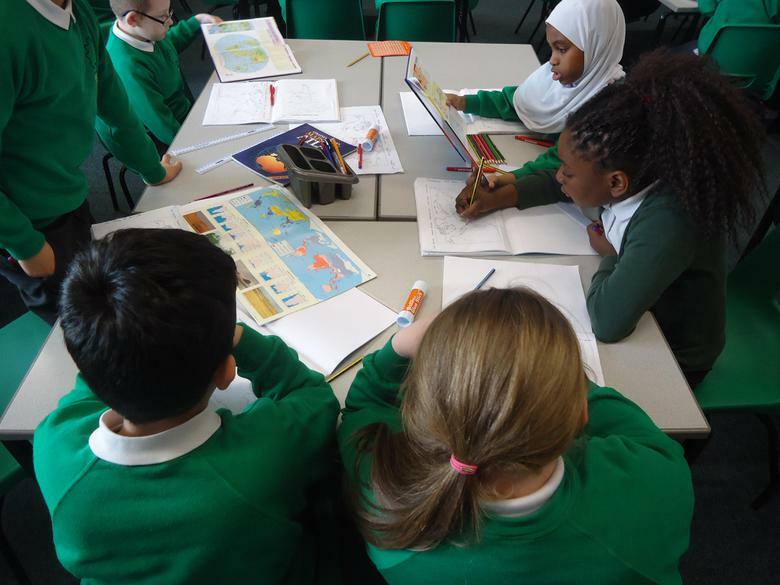 Year 4 have been finding out about Ancient Greece. 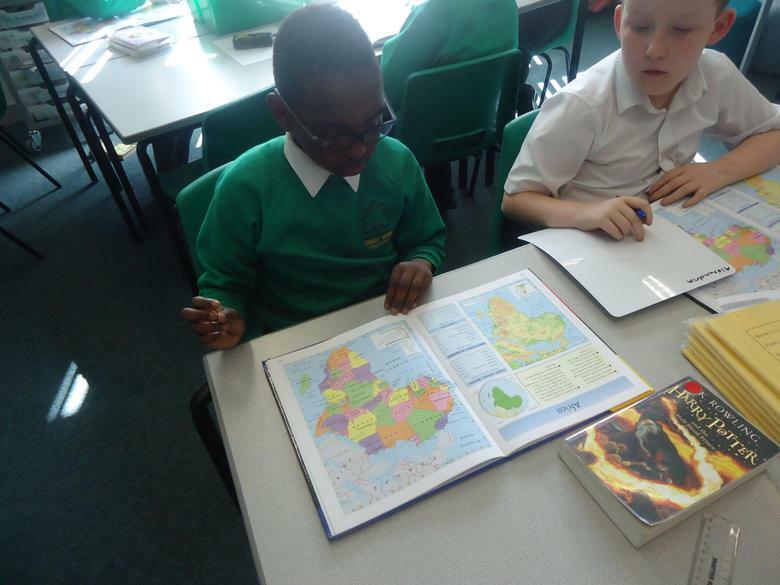 Year 5 are finding out about South America. 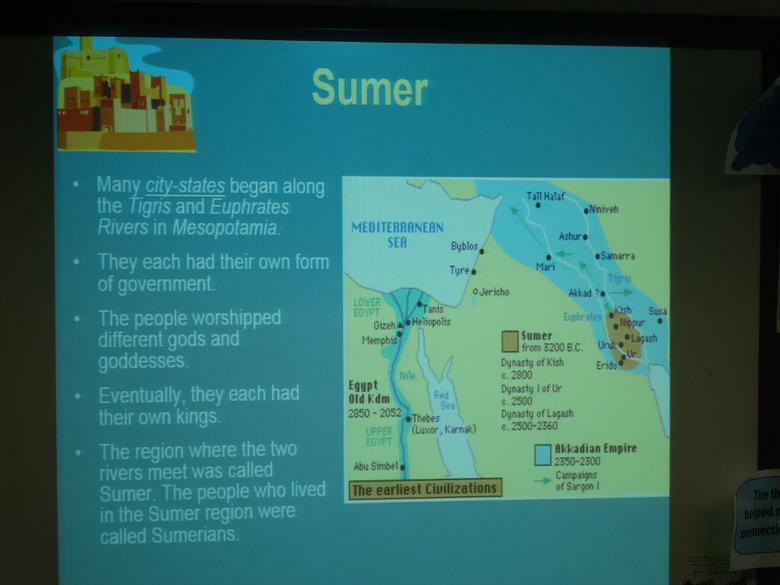 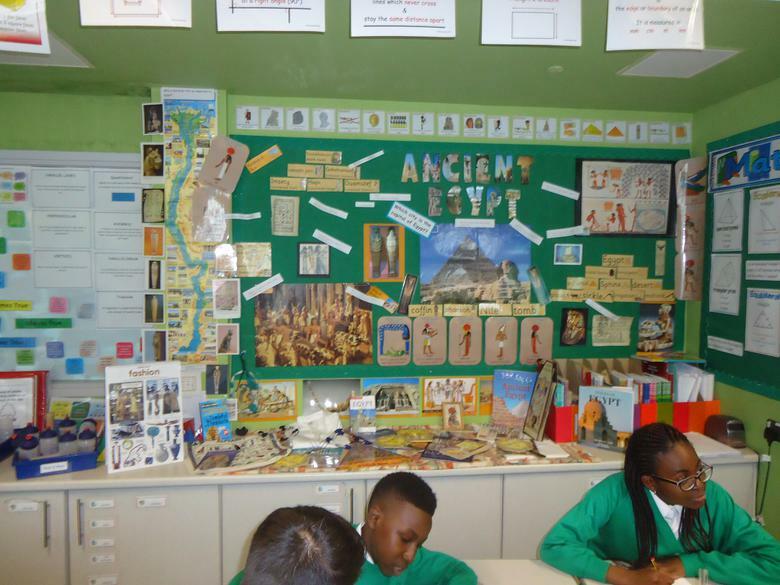 Year 6 are finding out about Ancient Egypt. 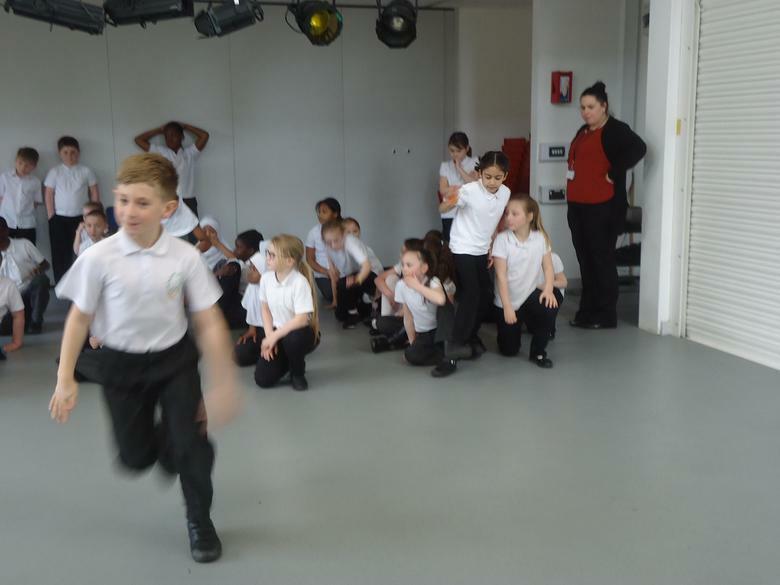 It's very exciting! 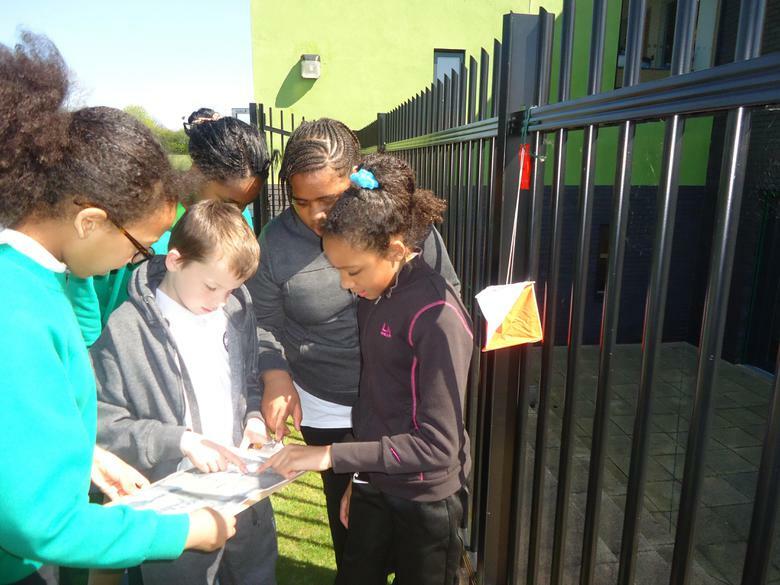 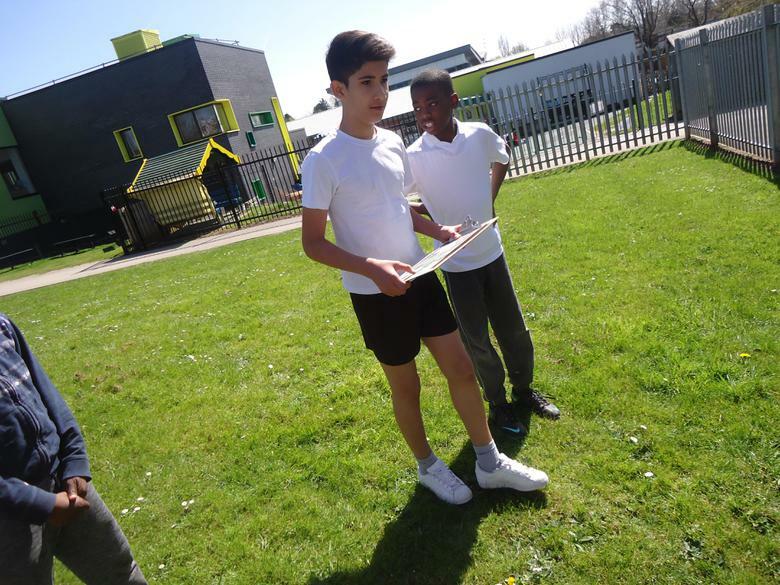 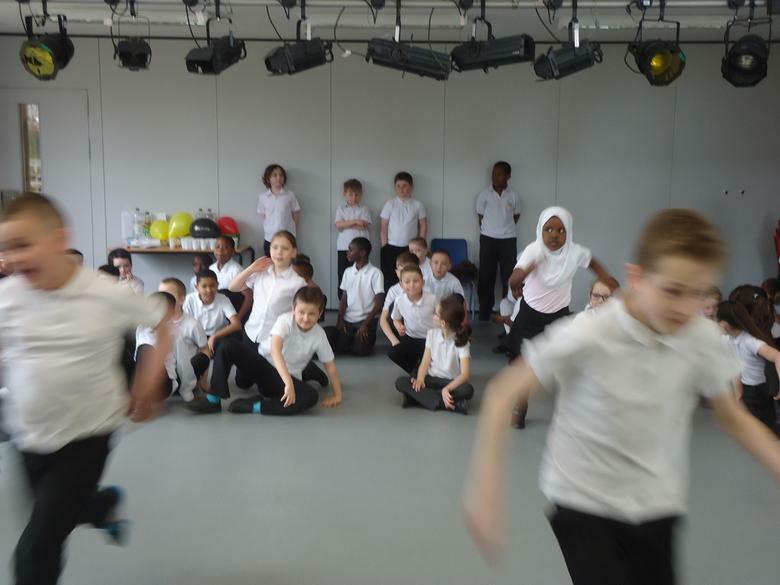 In PE Year 6 are learning to orienteer. 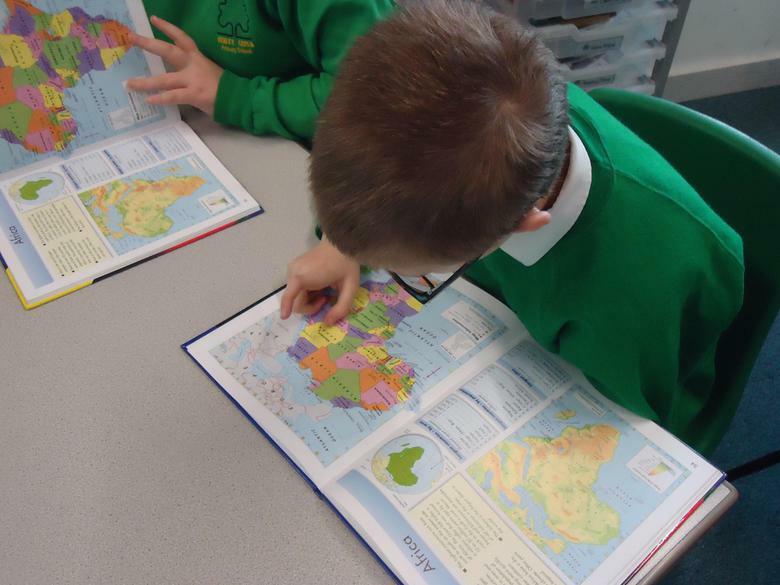 Year 6 are finding out about North America. 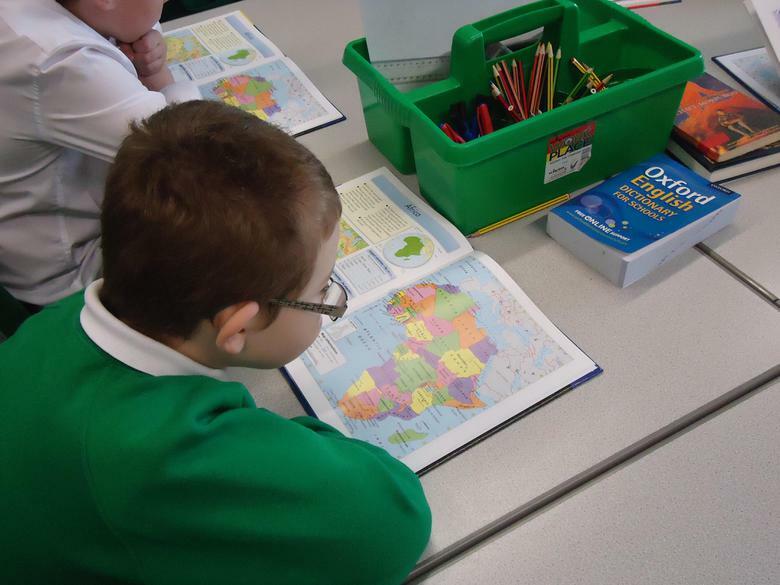 We have looked at the Pilgrim Fathers. 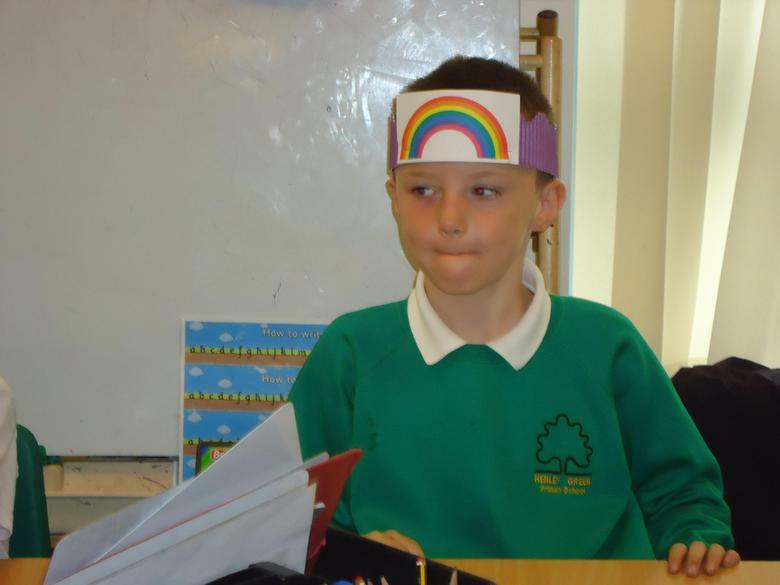 Our end of year production is about the Pilgrim Fathers. 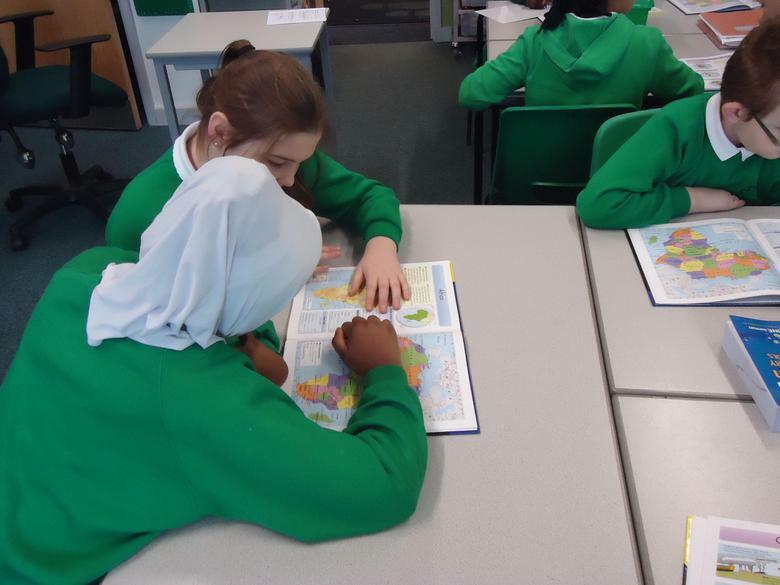 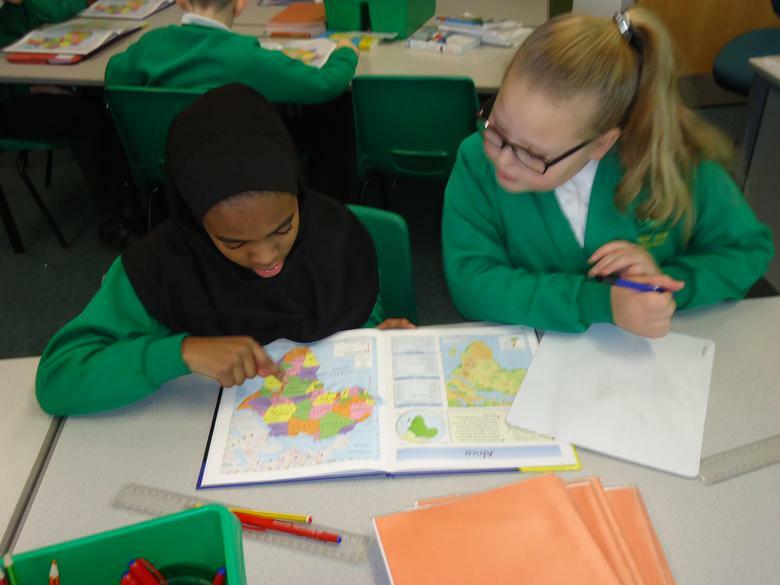 Year 6 have used atlases to locate Egypt. 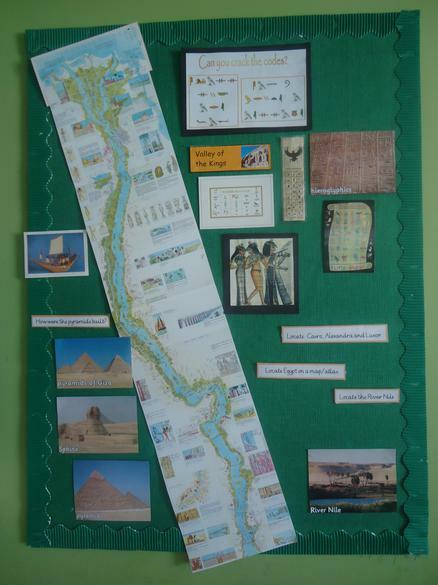 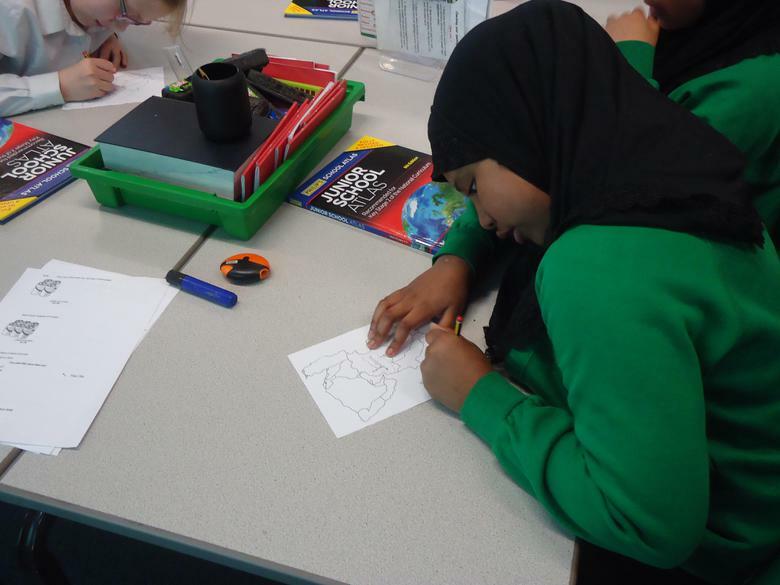 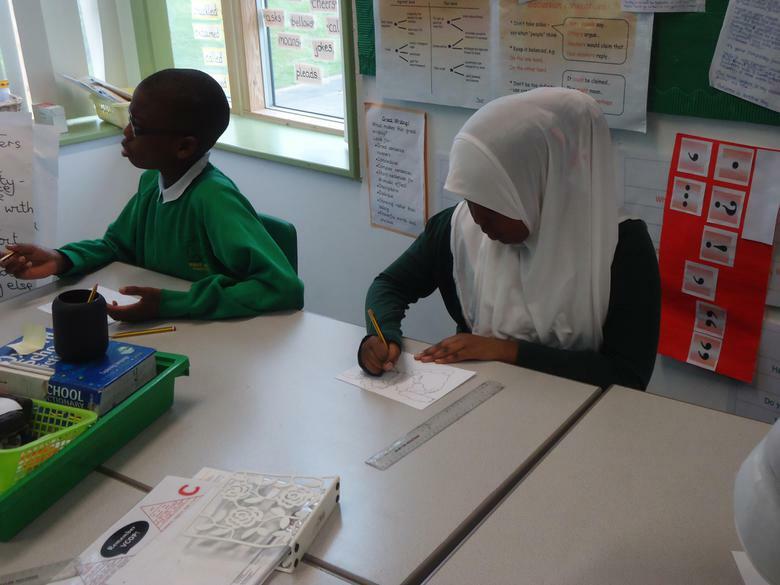 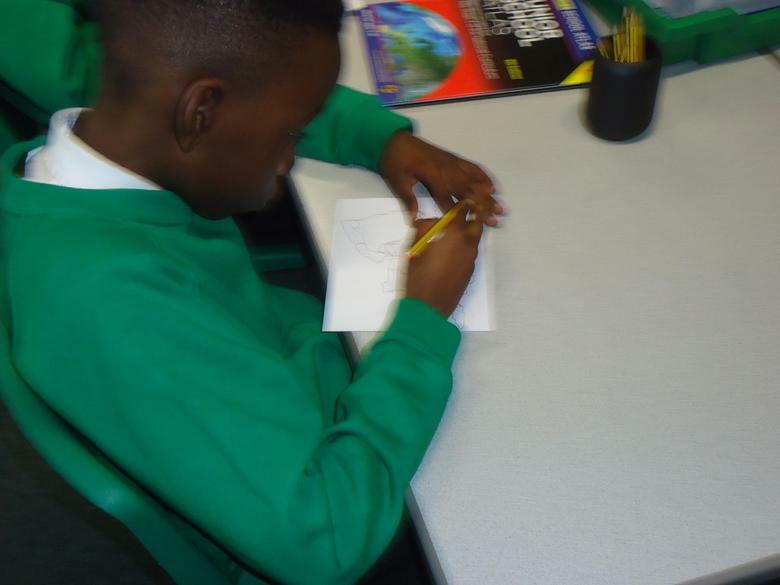 Year 6 have continued their research into the country of Egypt to find out about its climate, trade and population. 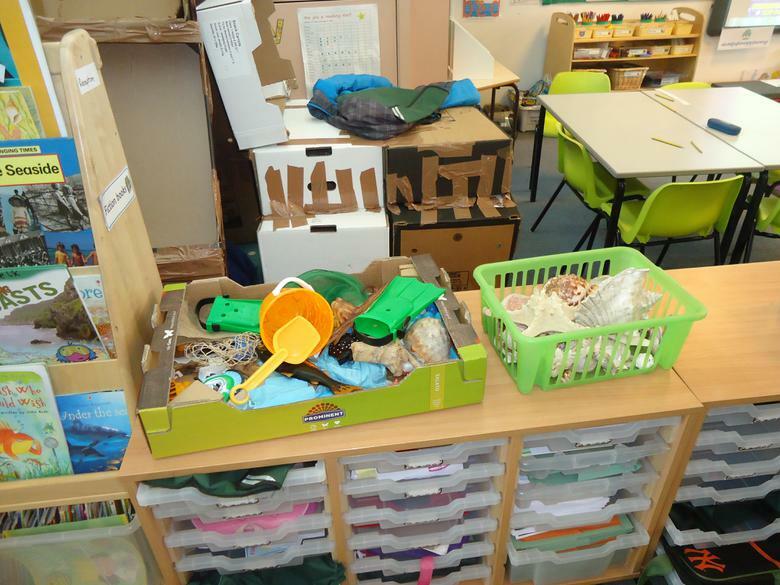 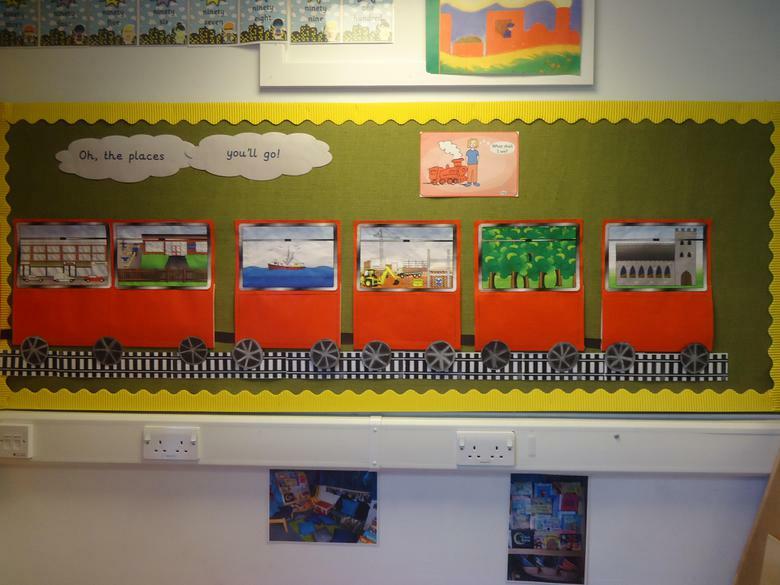 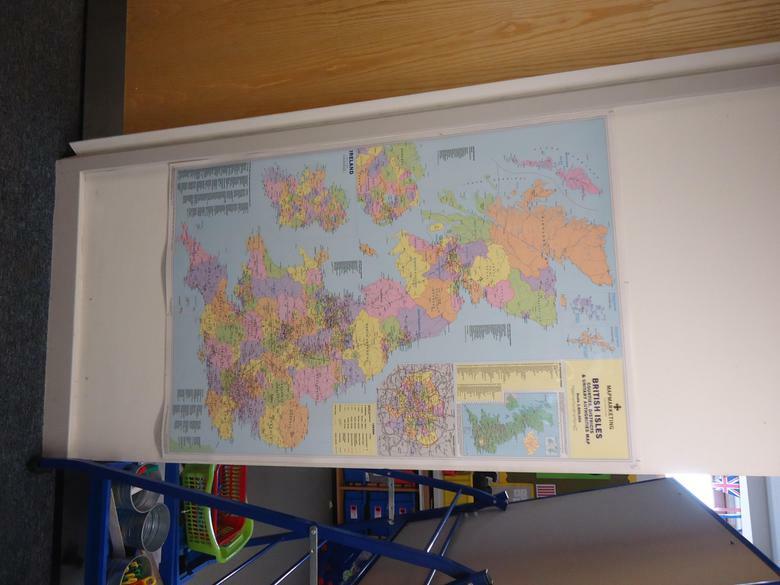 Year 1 have been finding out about where they live. 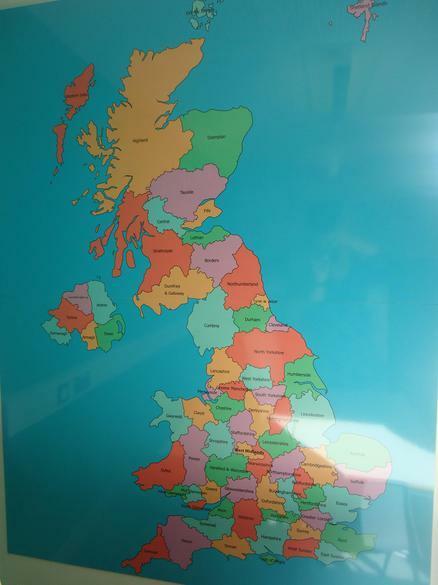 They have made their own plans. 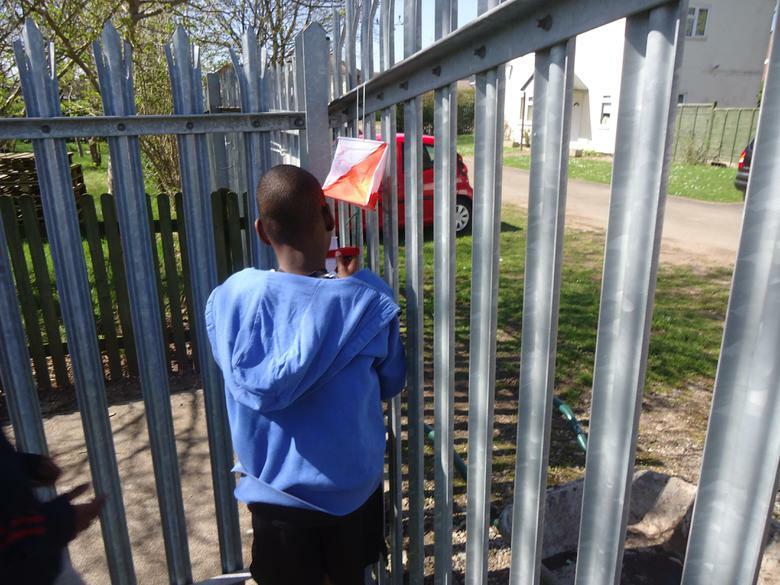 Year 1 went on a walk around the local area. 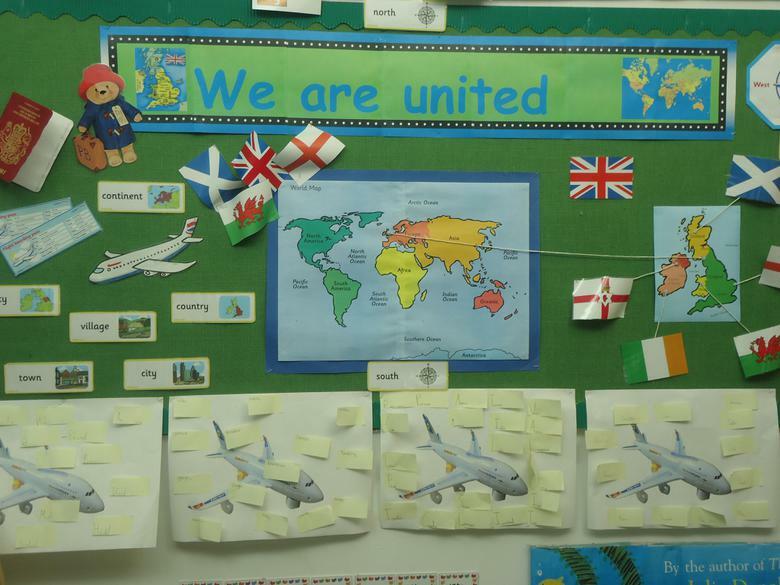 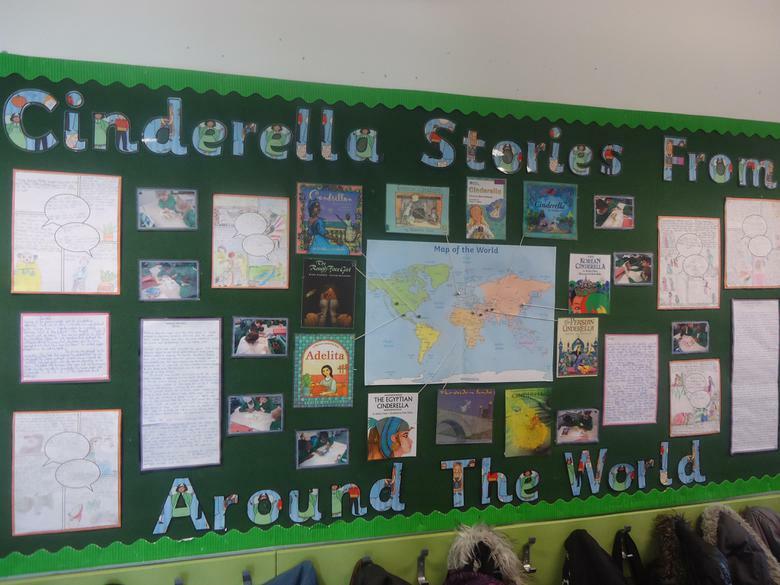 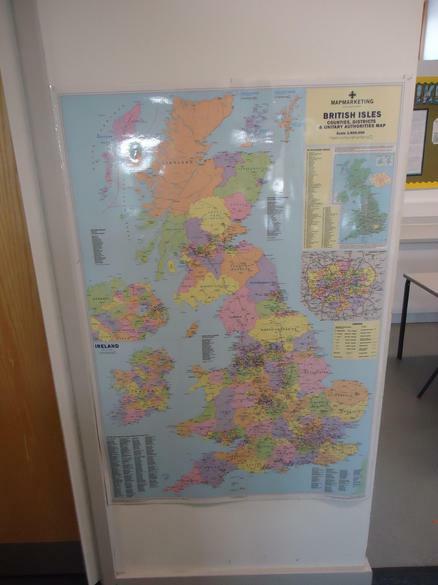 Year 2 have been finding out about the UK. 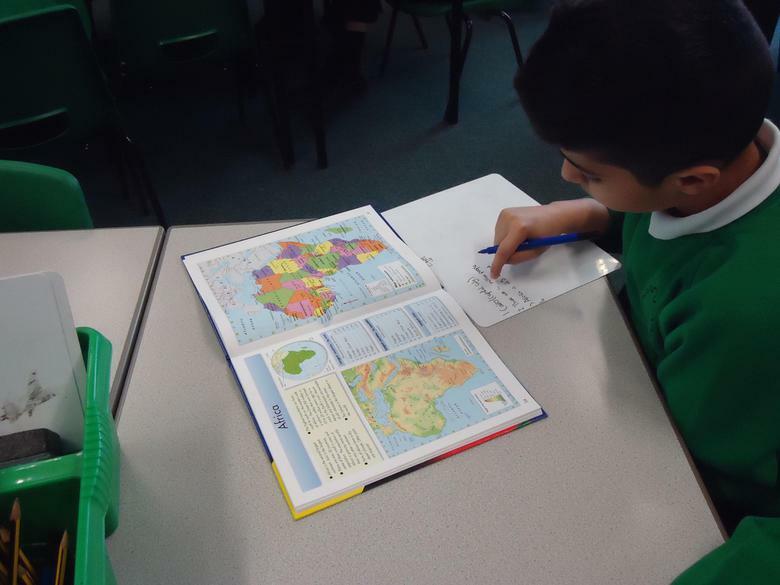 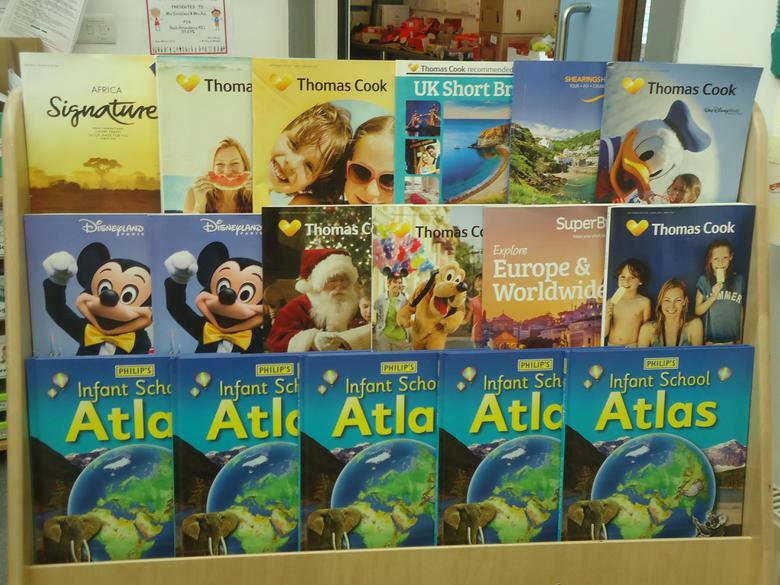 Year 4 have been finding out about the UK and Europe. 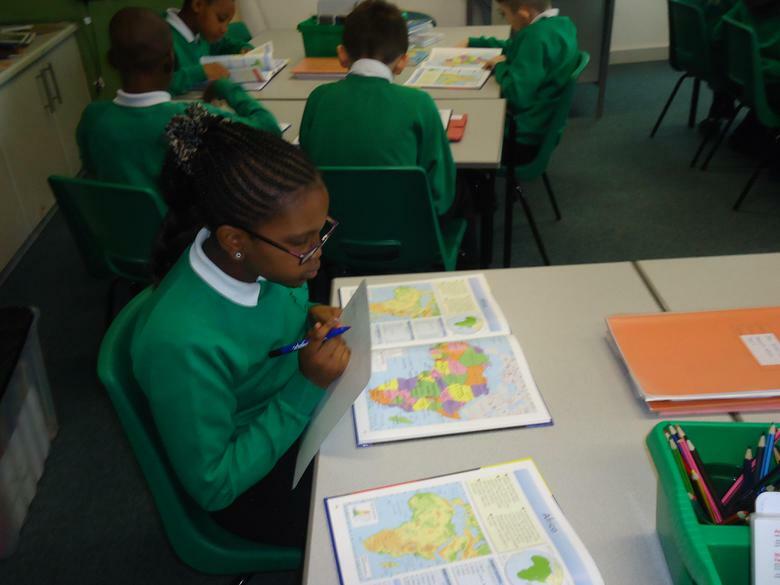 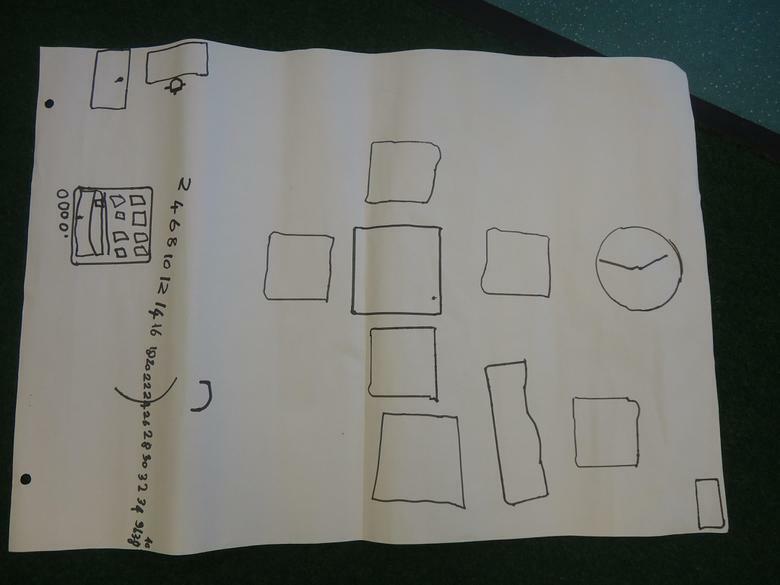 Year 3 have been finding out about the 4 corners. 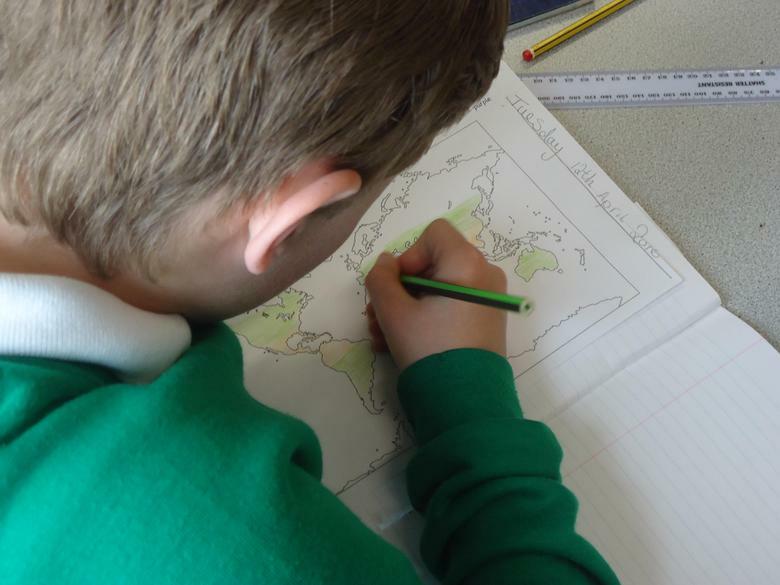 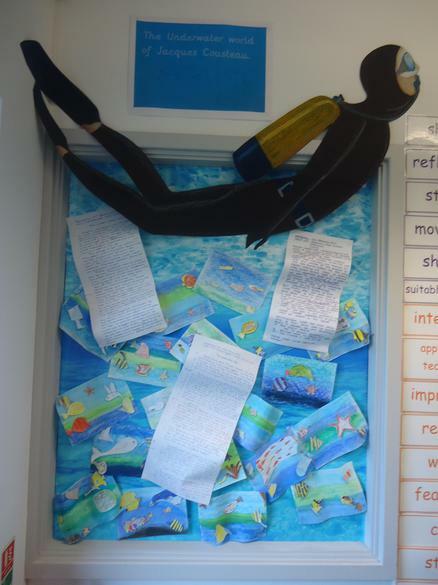 Year 5 have been finding out about Britain and Europe during World War 2. 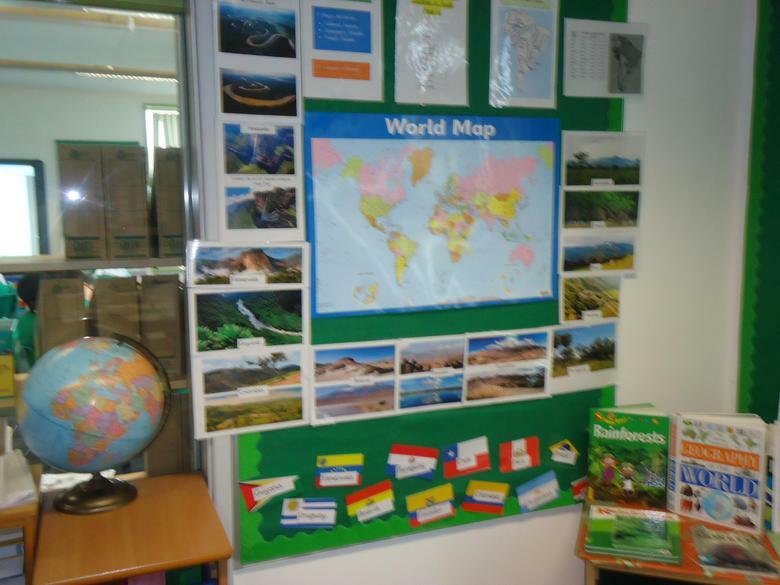 Maps and Geography displays to support our learning.